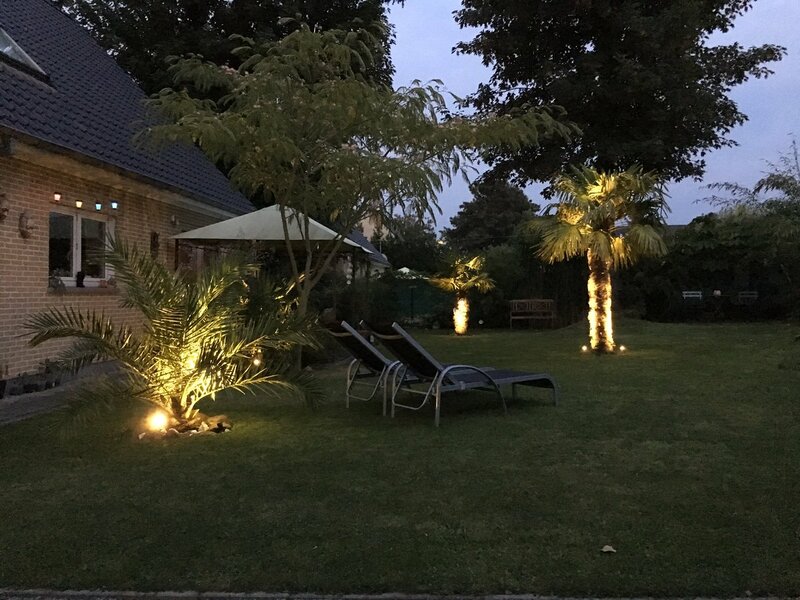 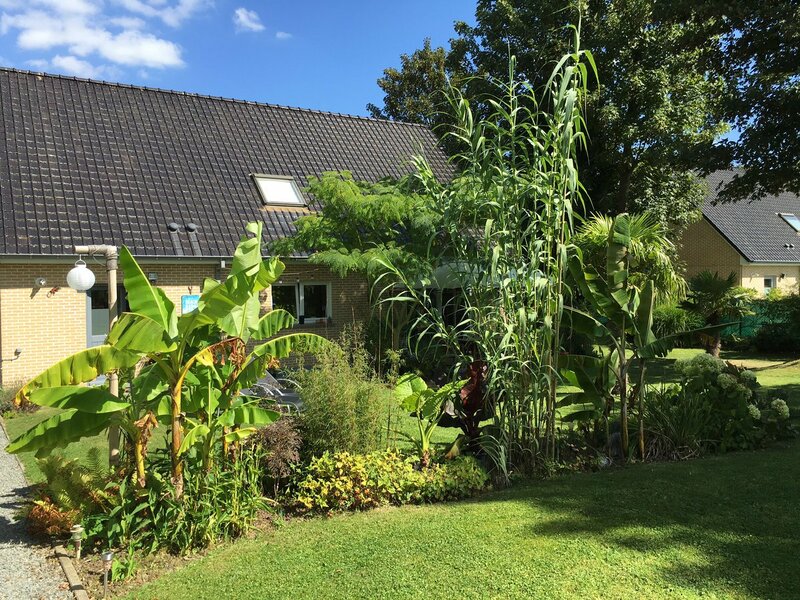 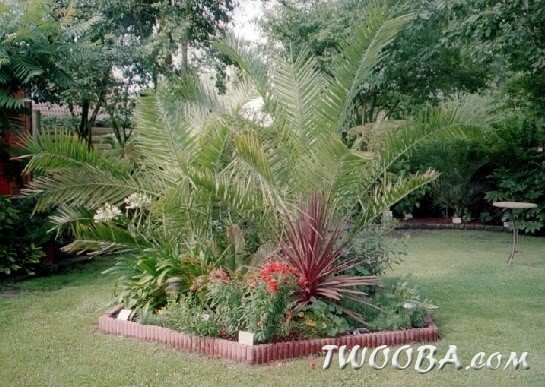 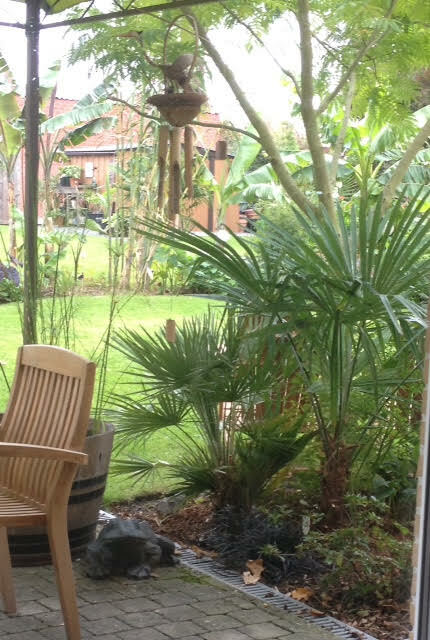 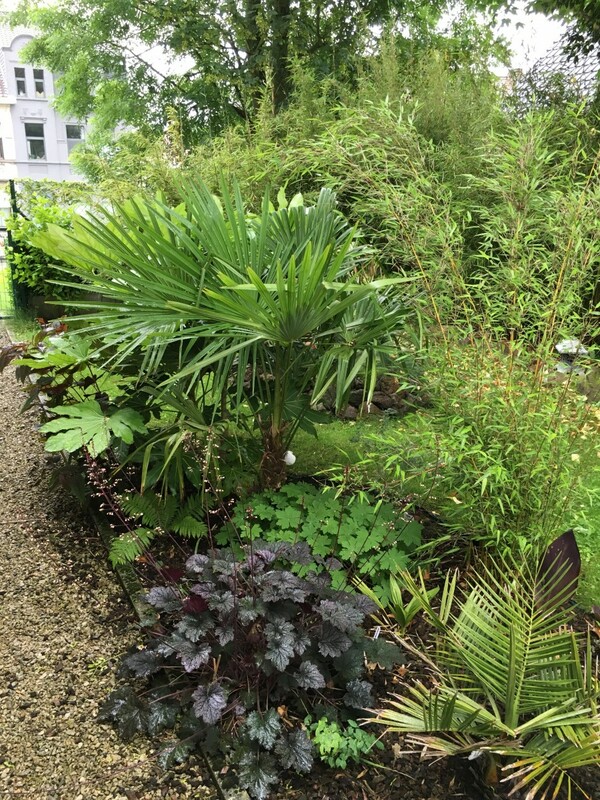 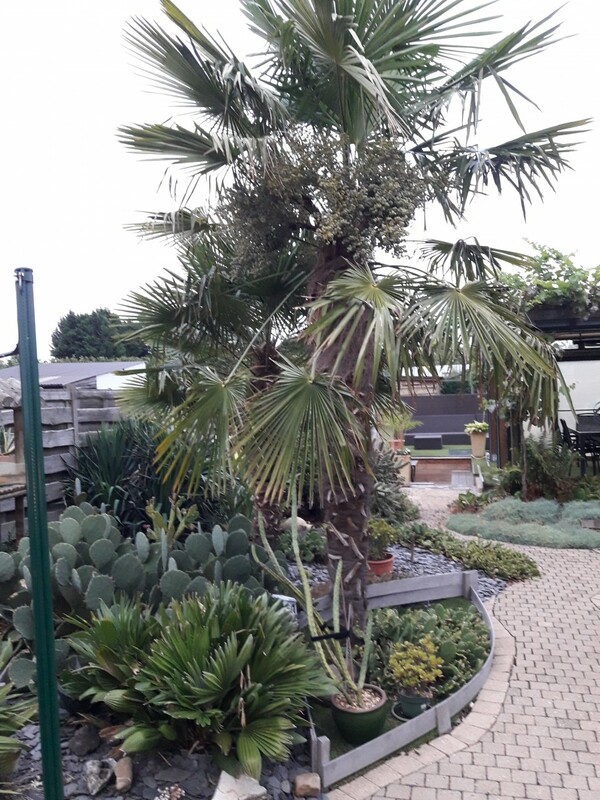 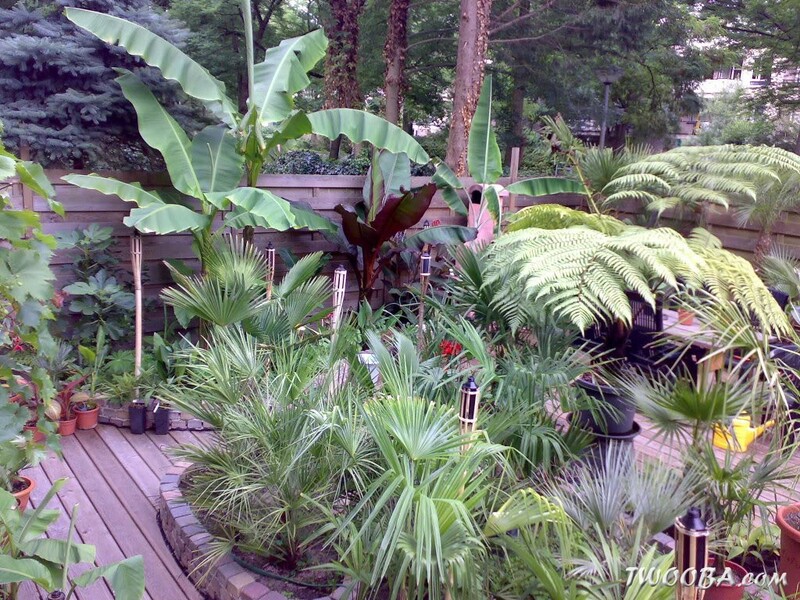 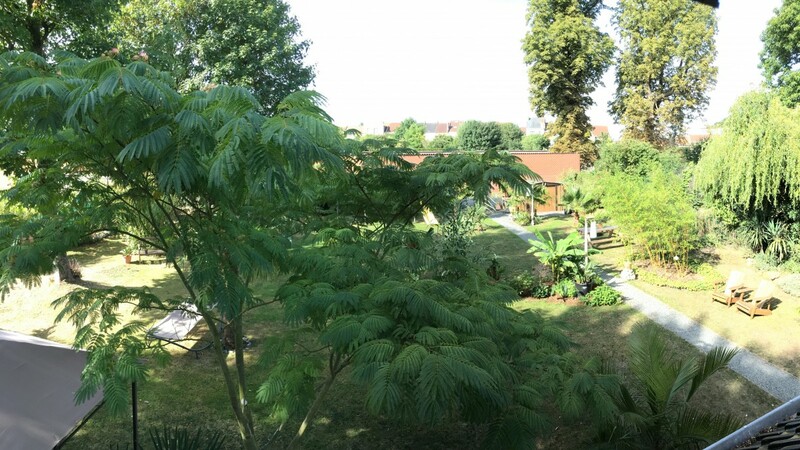 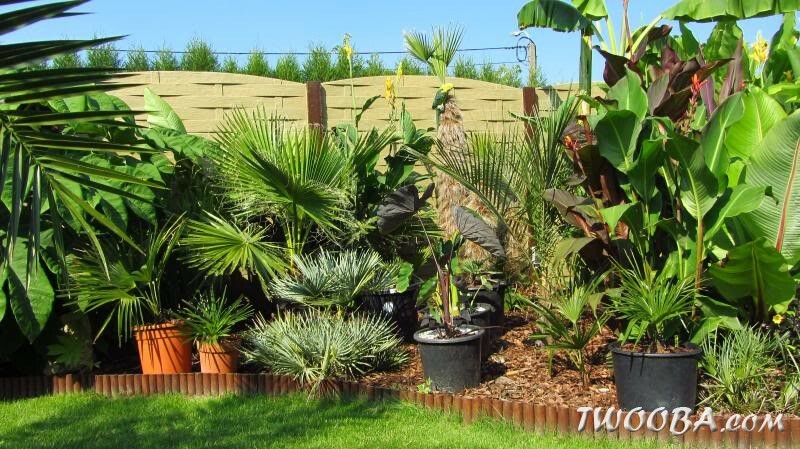 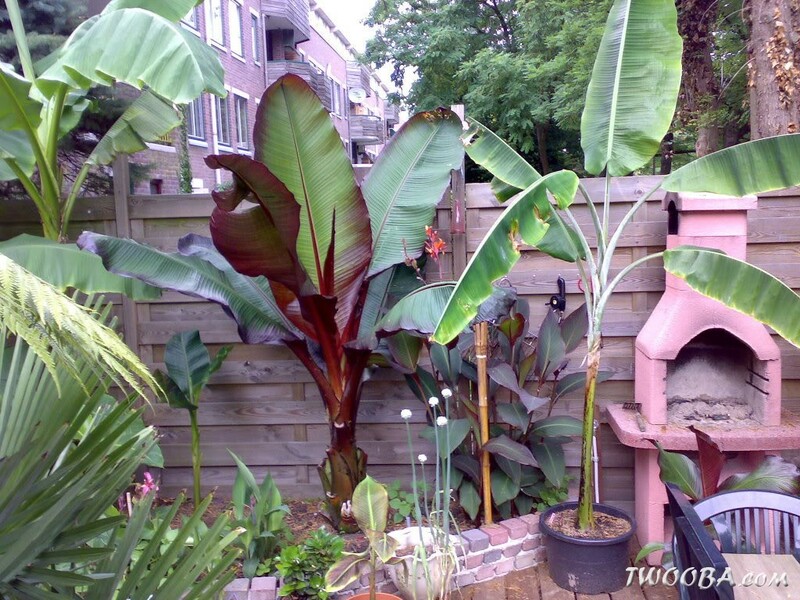 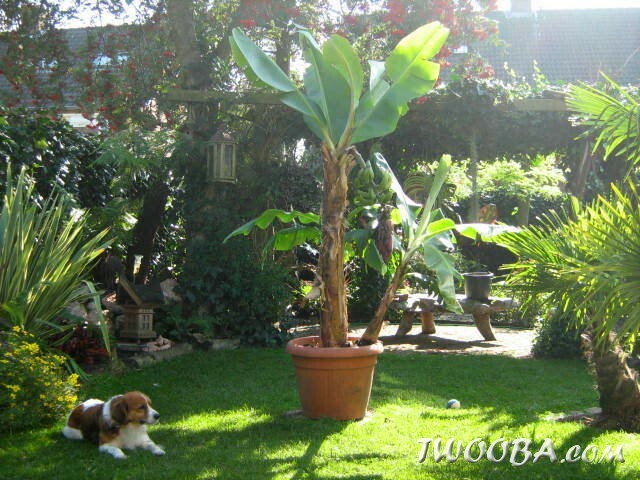 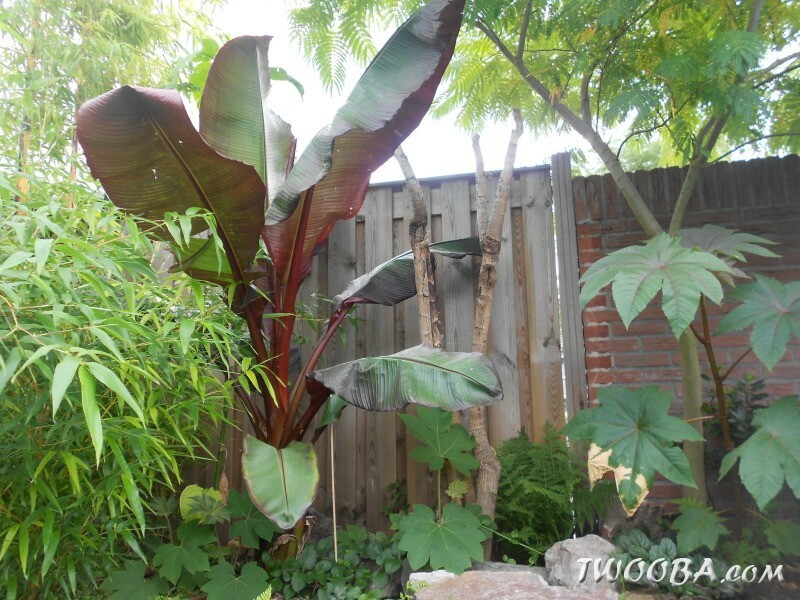 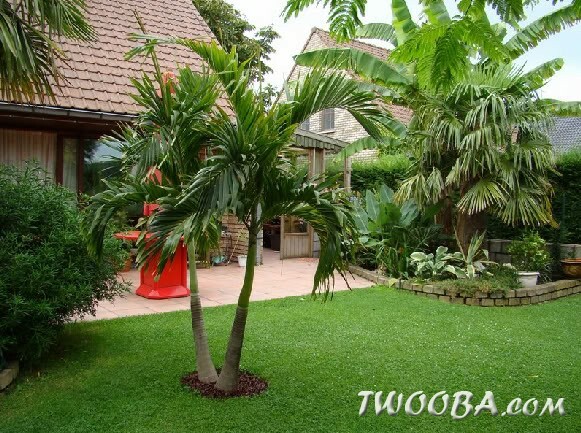 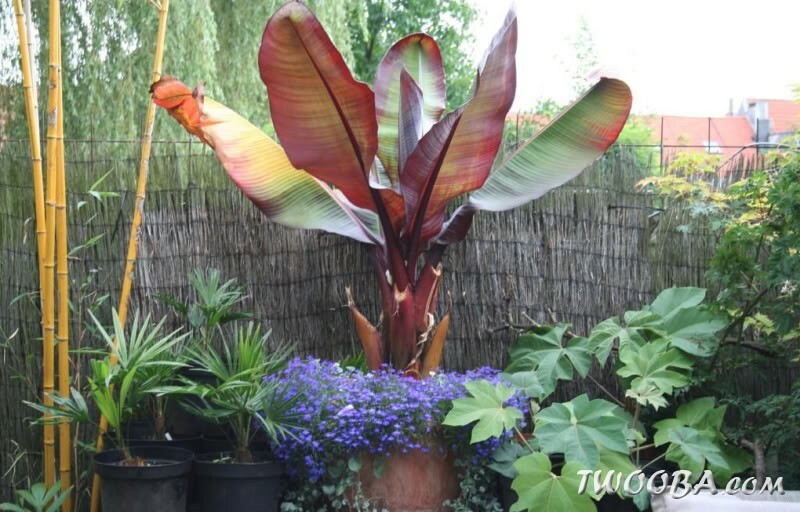 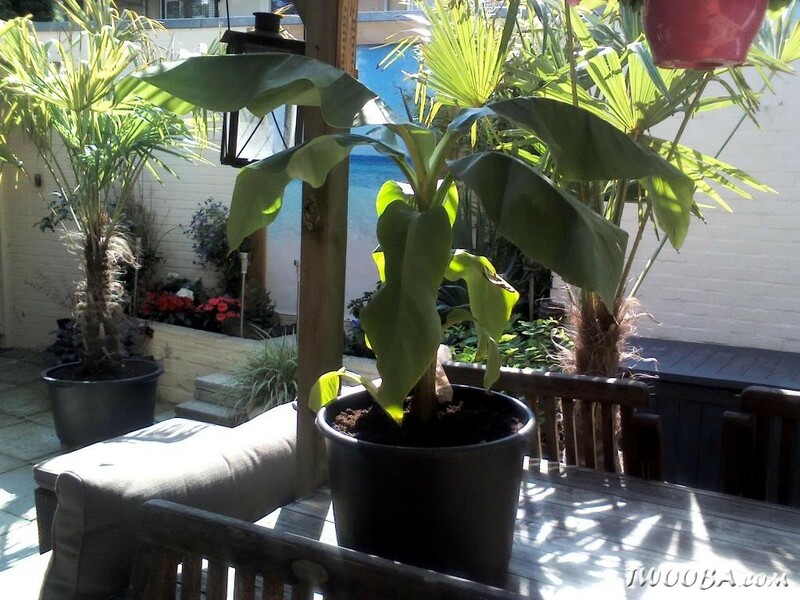 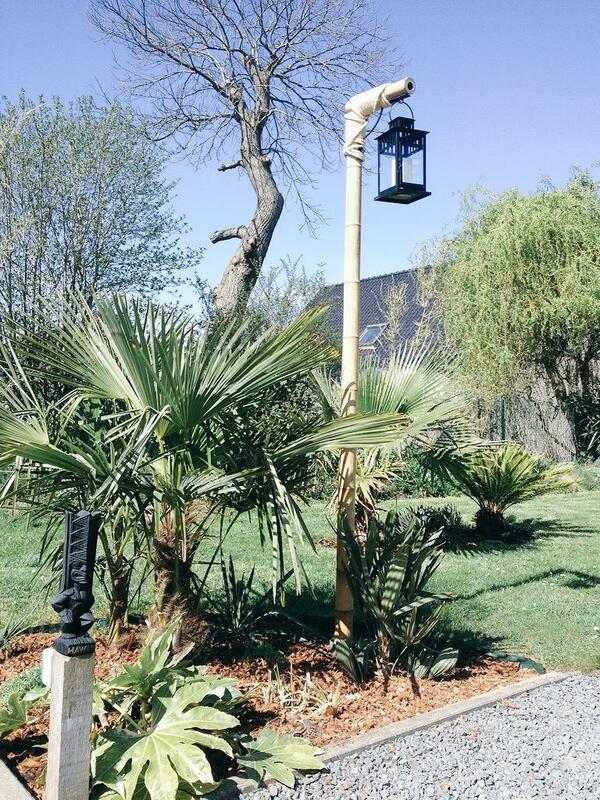 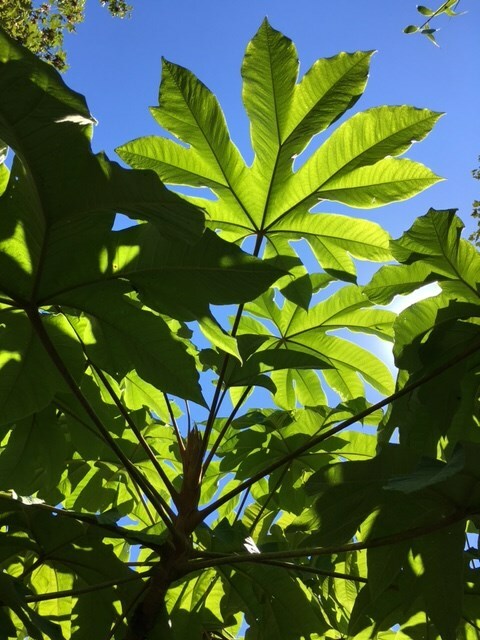 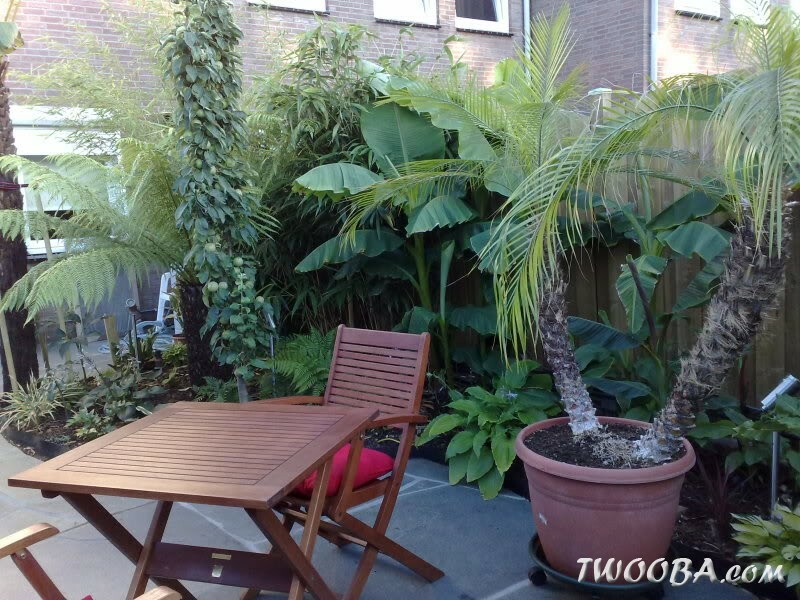 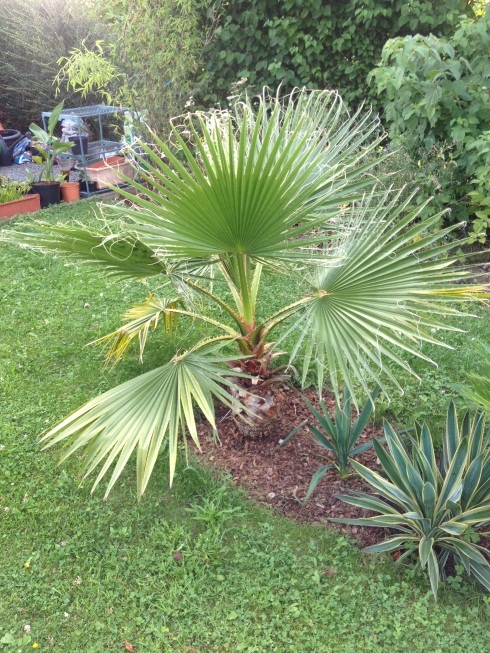 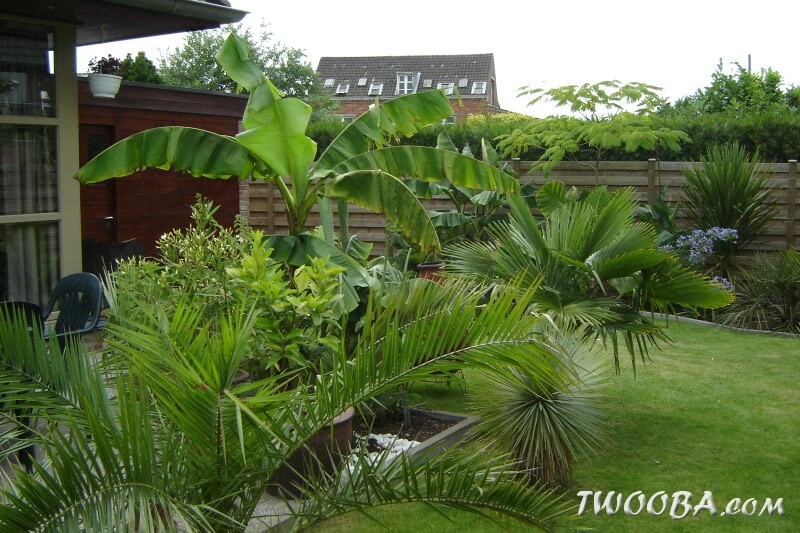 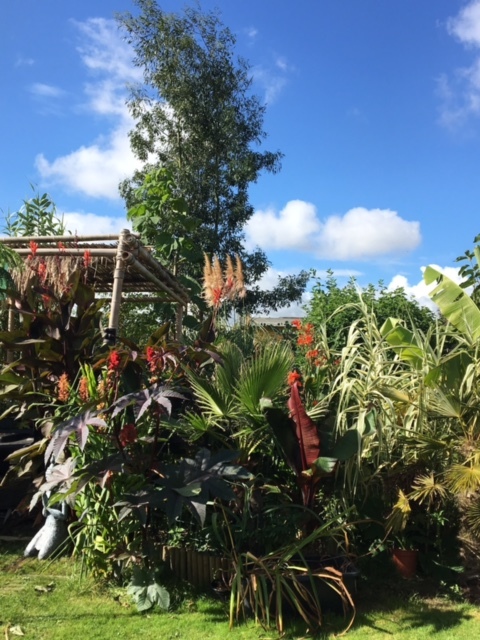 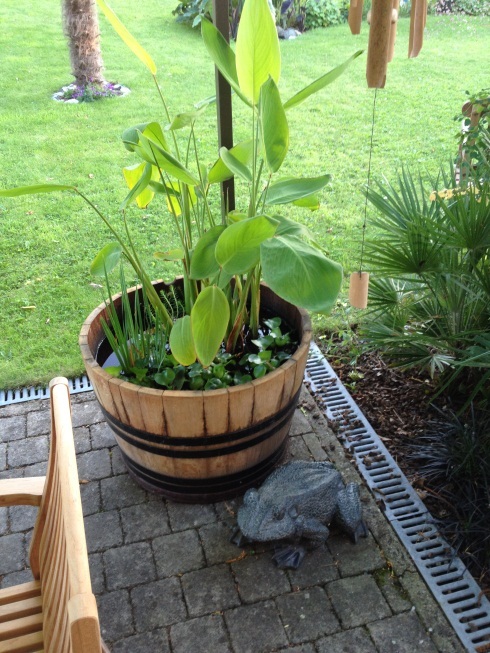 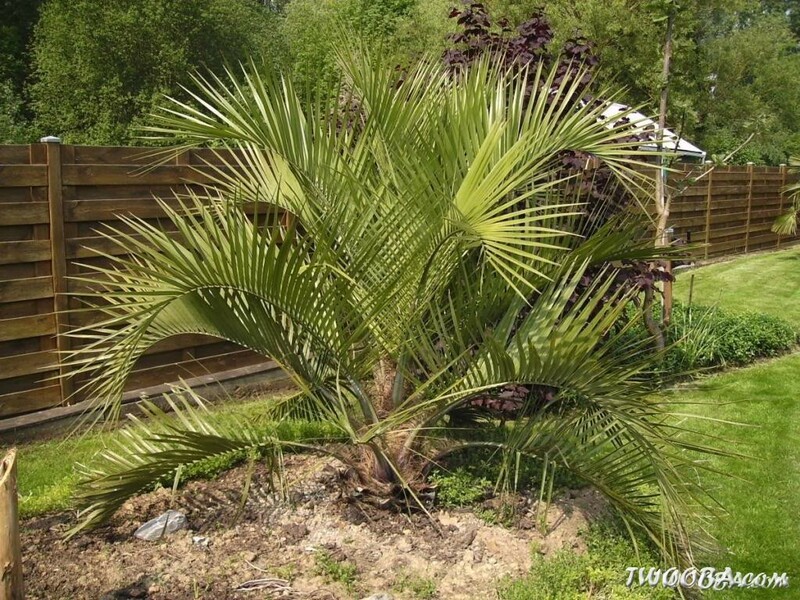 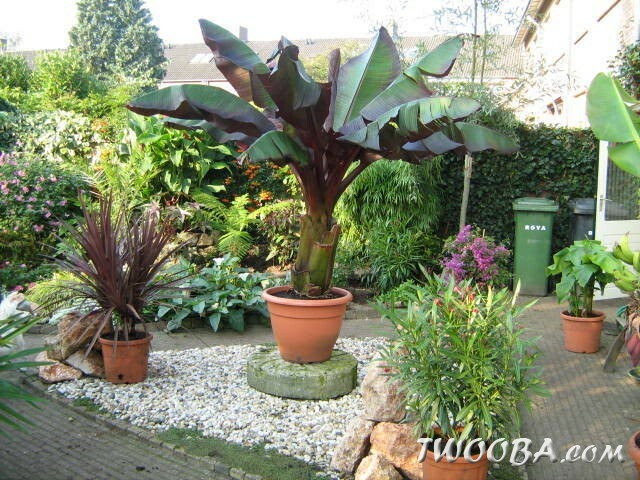 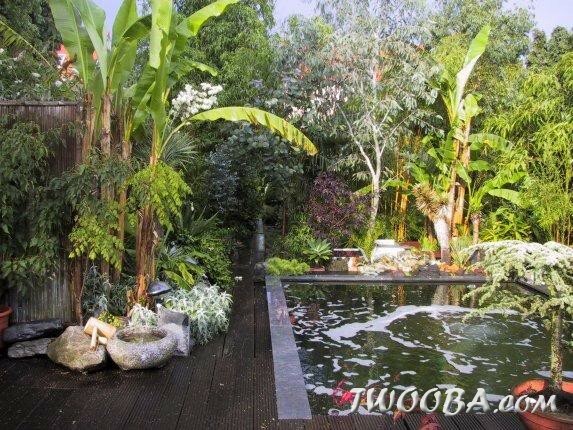 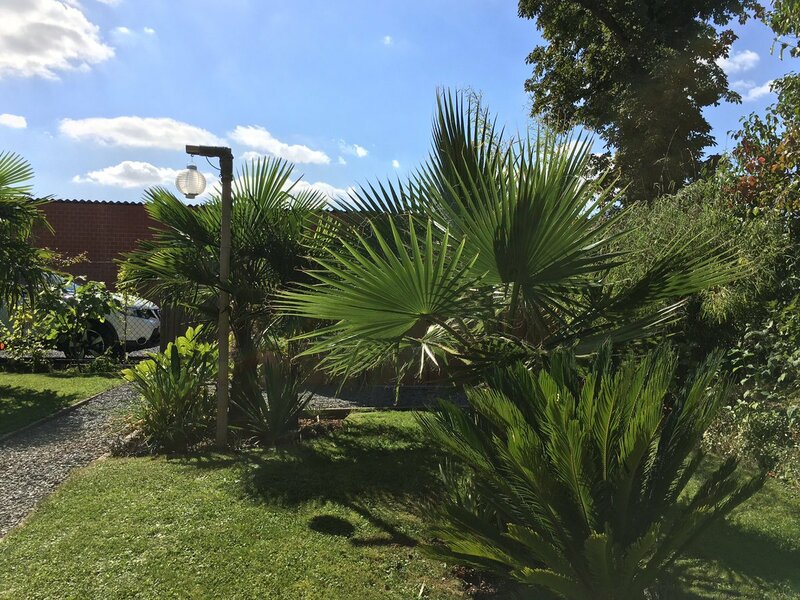 There are a lot of different palm and banana species, exotic plants,… Some can be planted in the garden and others are just suited for culture in containers. 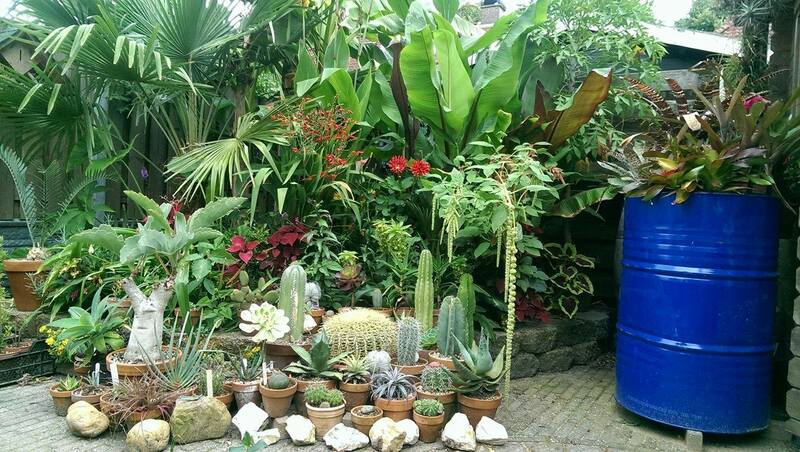 But how to combine this all to one nice exotic garden? 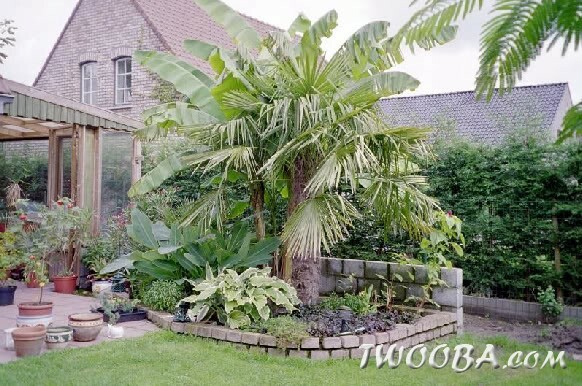 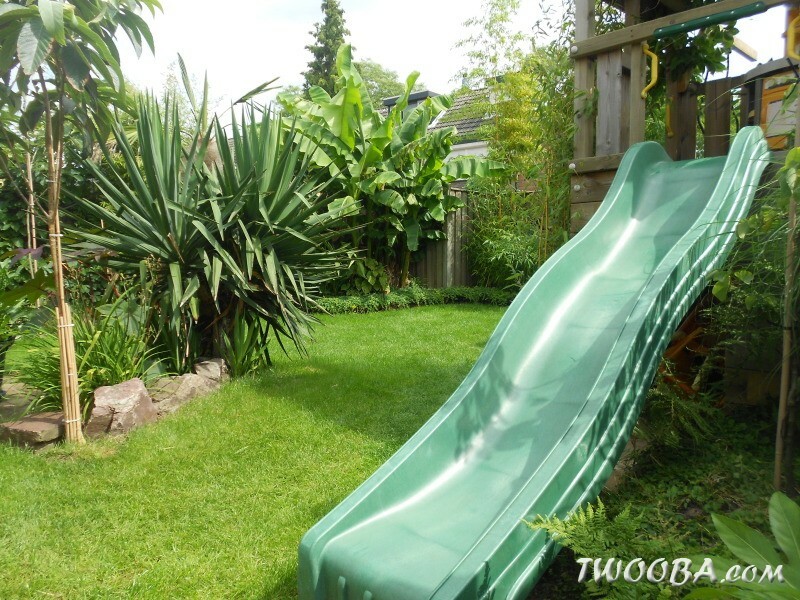 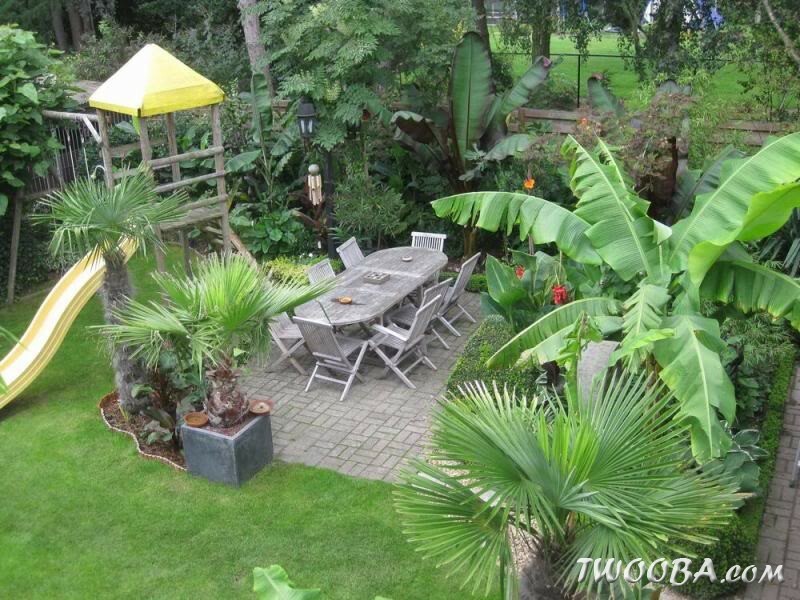 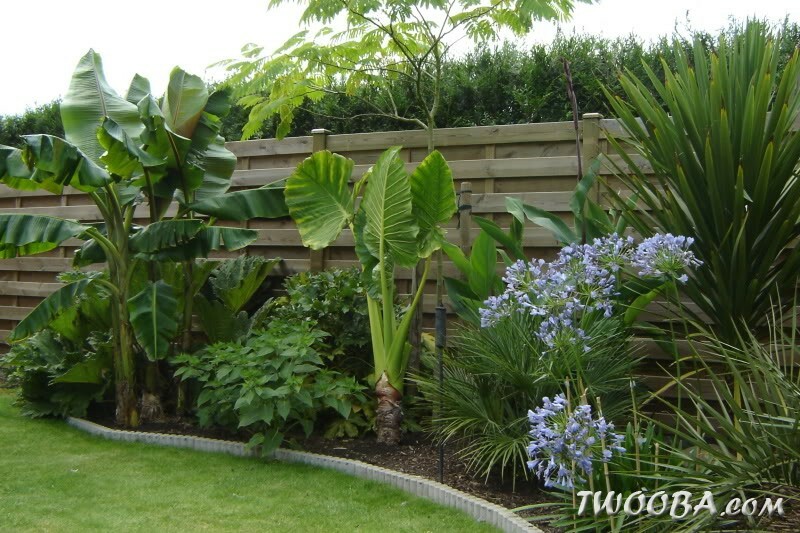 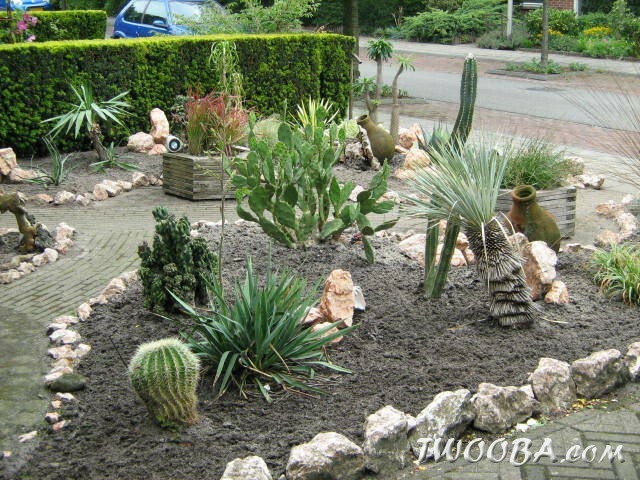 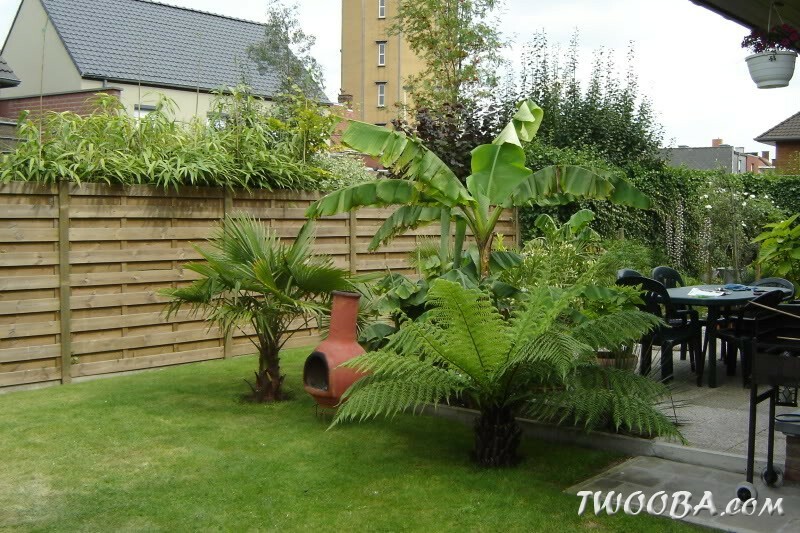 You’ll find some inspiration from Dutch en Belgian gardens on this page! 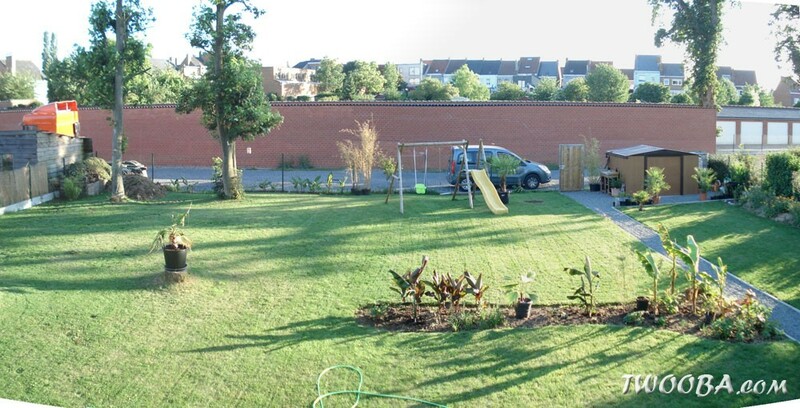 Panoramic overview of the backyard through the years! 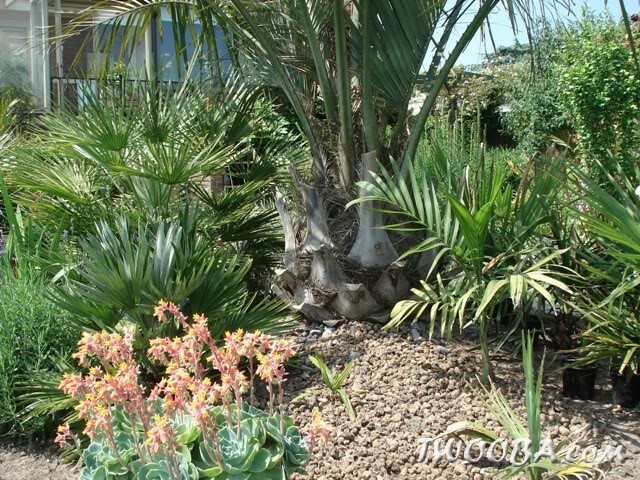 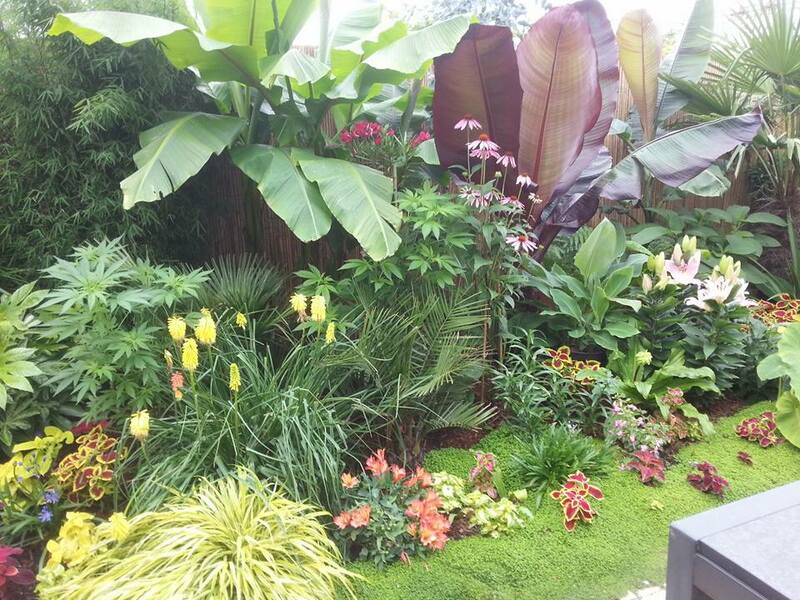 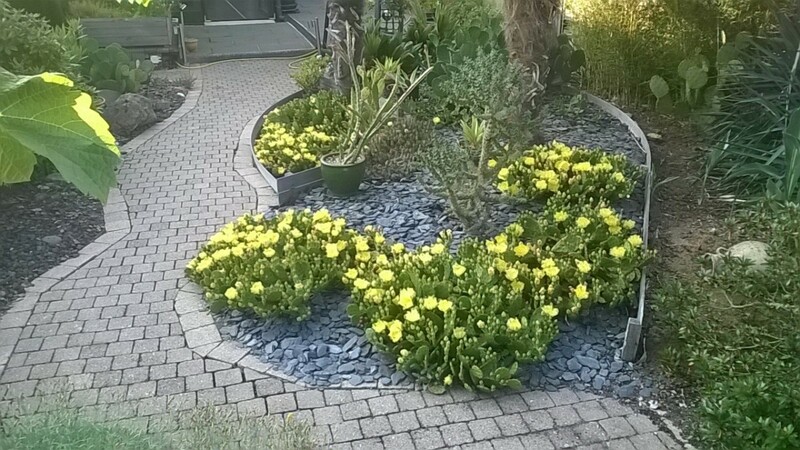 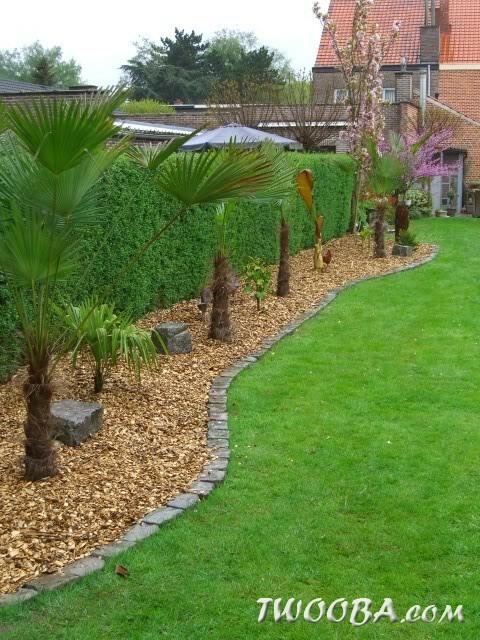 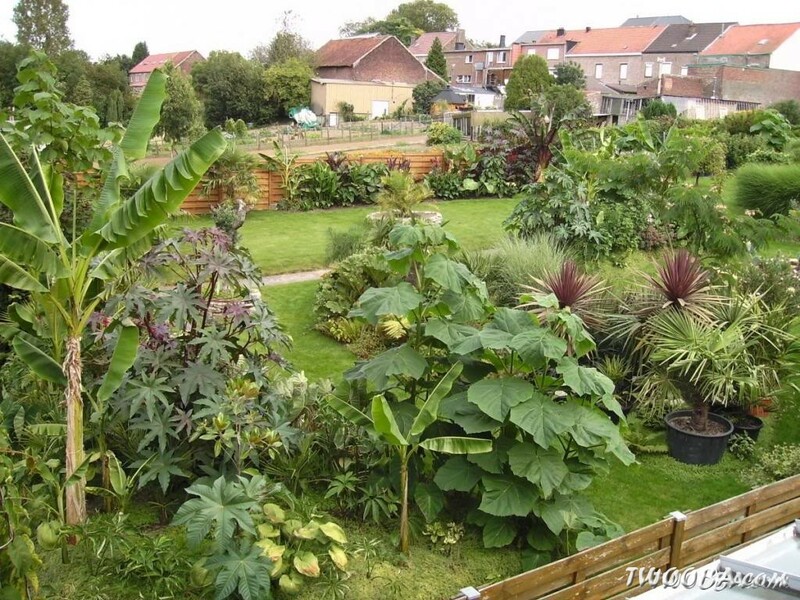 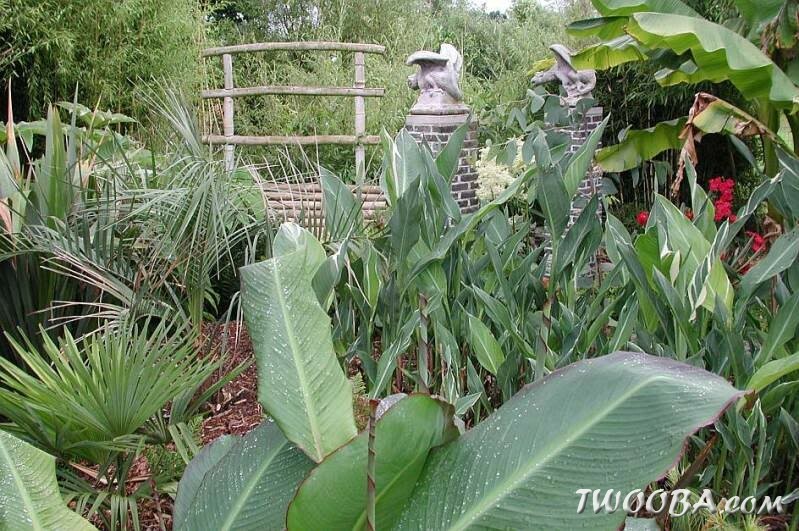 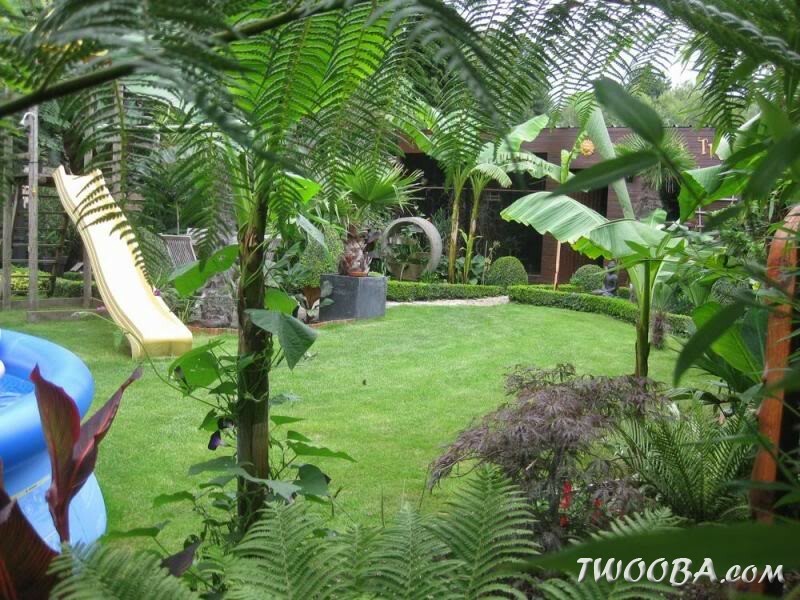 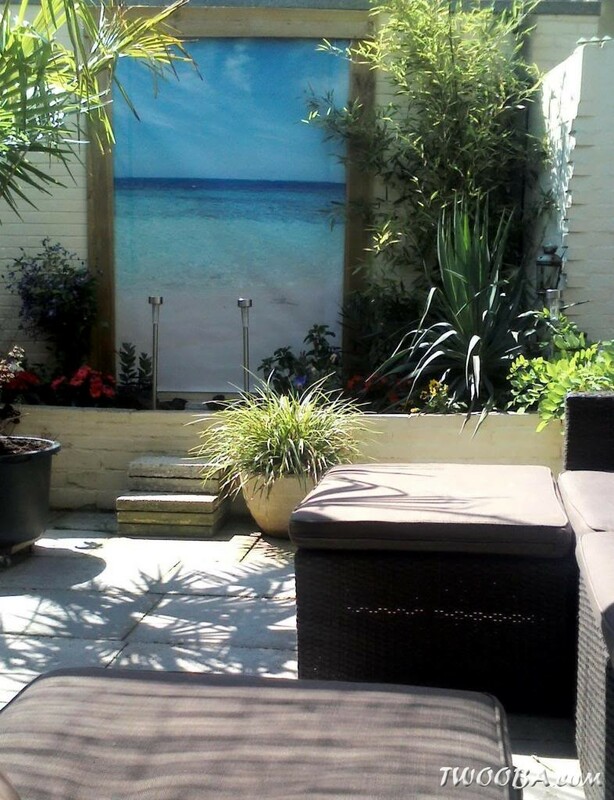 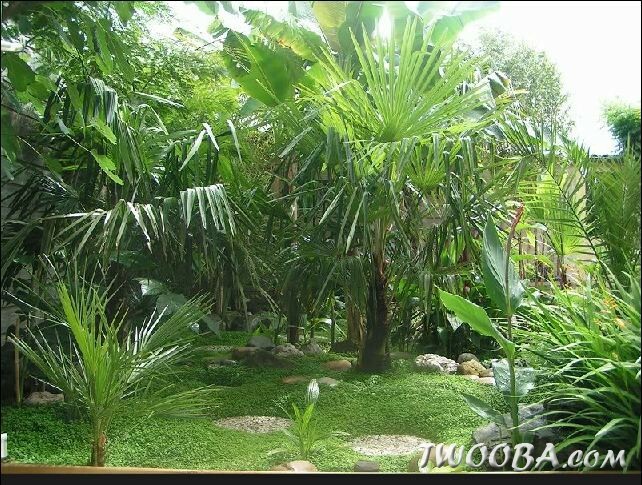 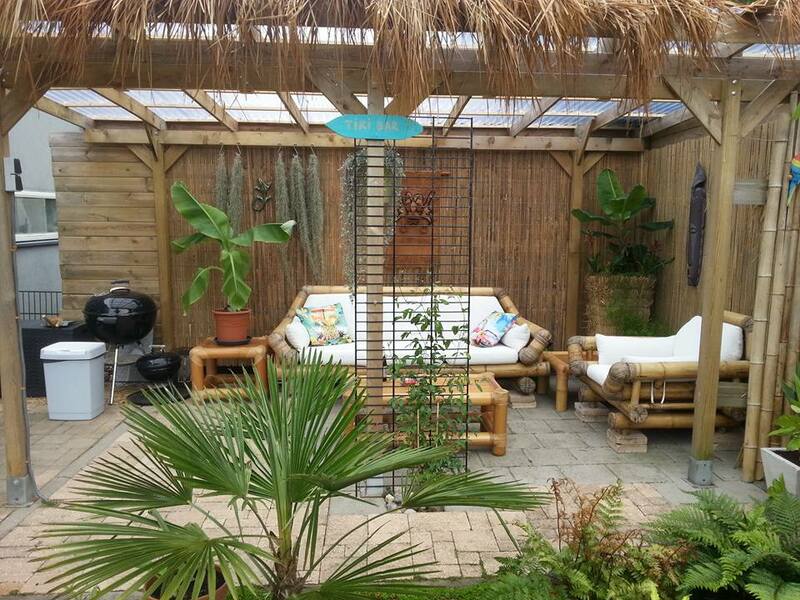 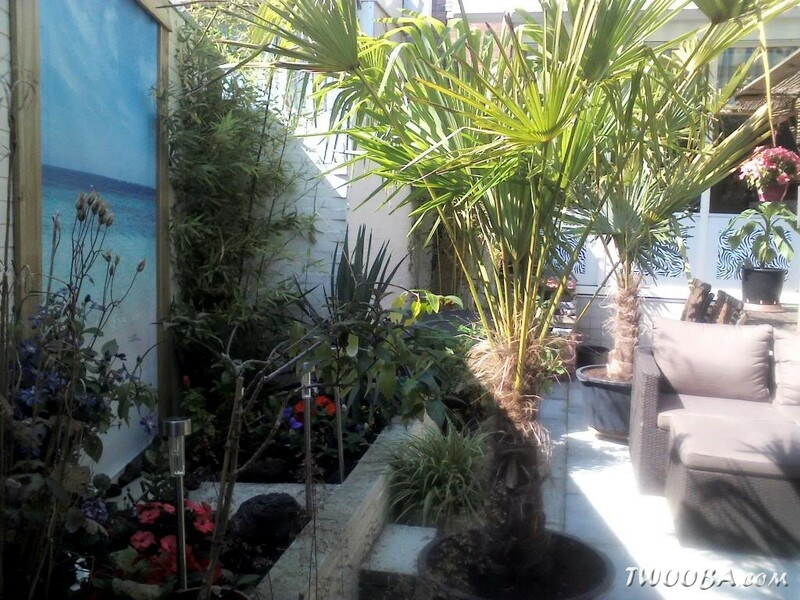 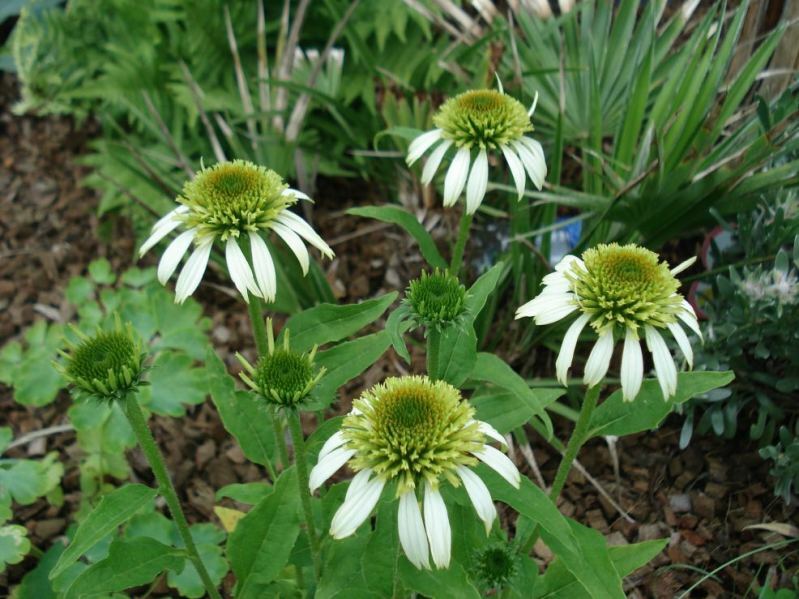 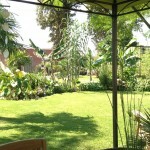 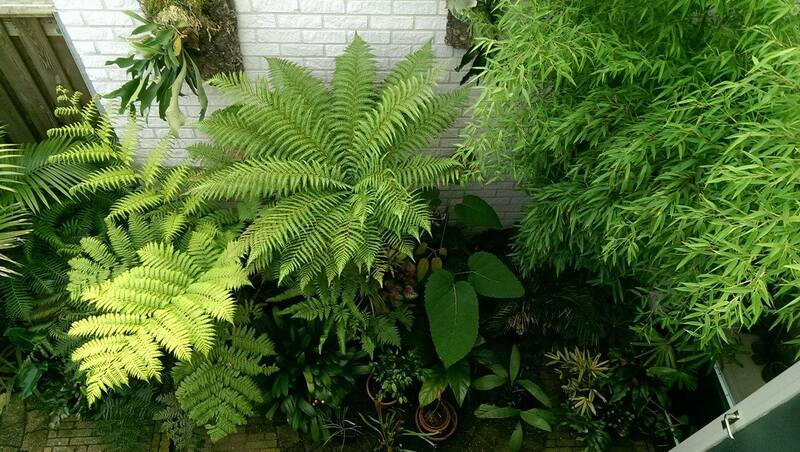 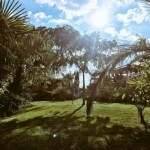 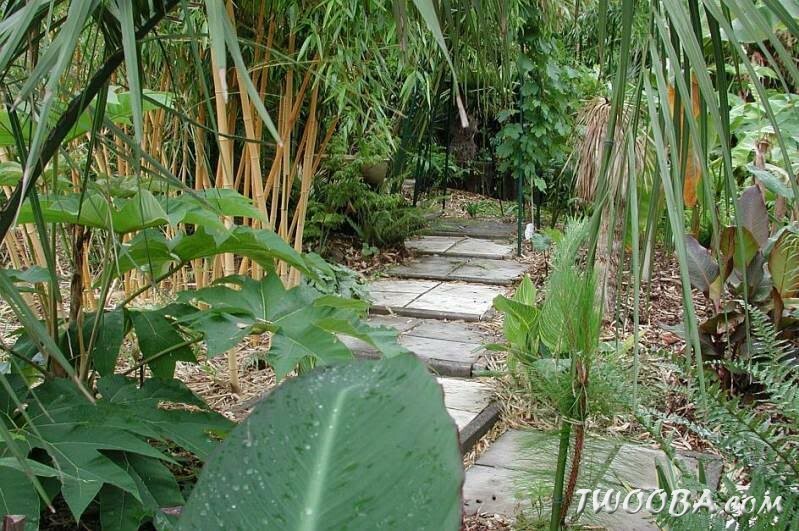 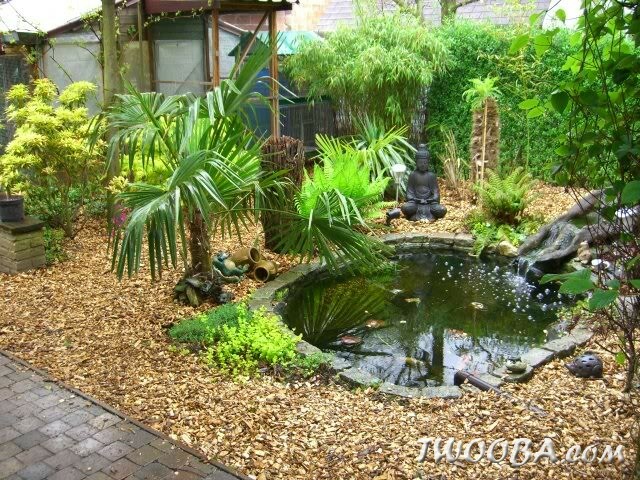 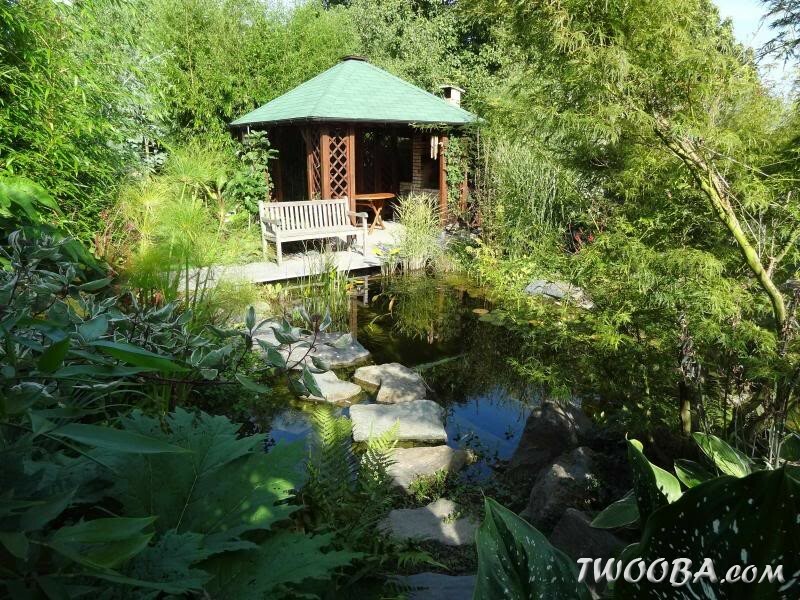 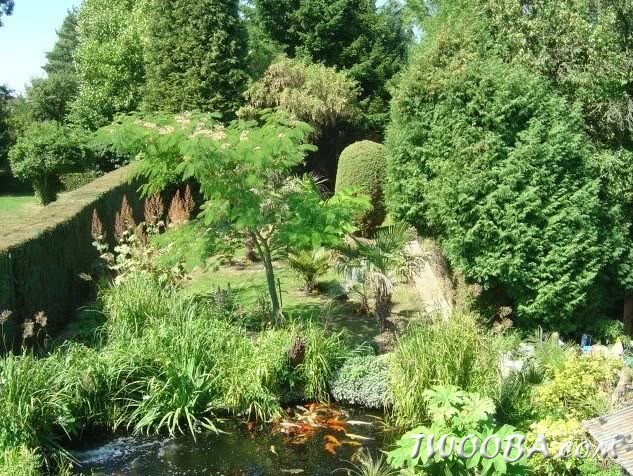 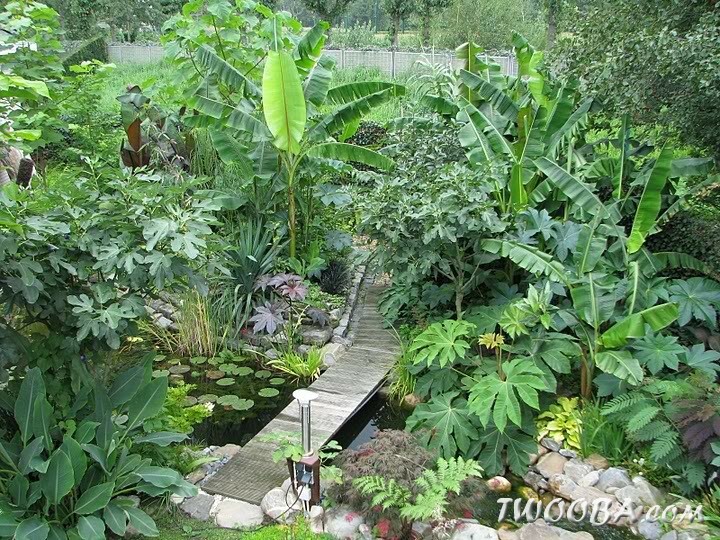 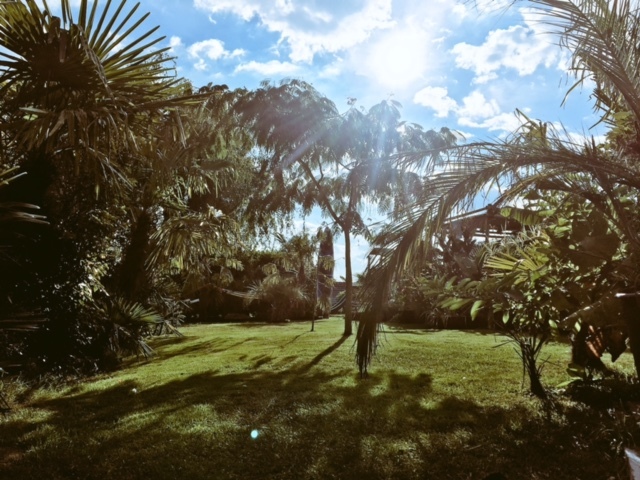 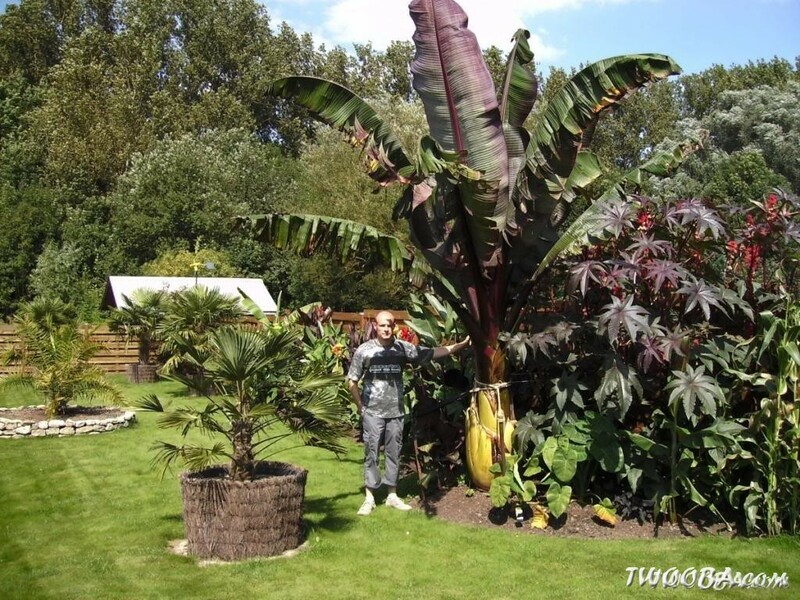 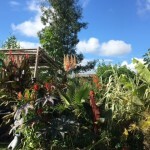 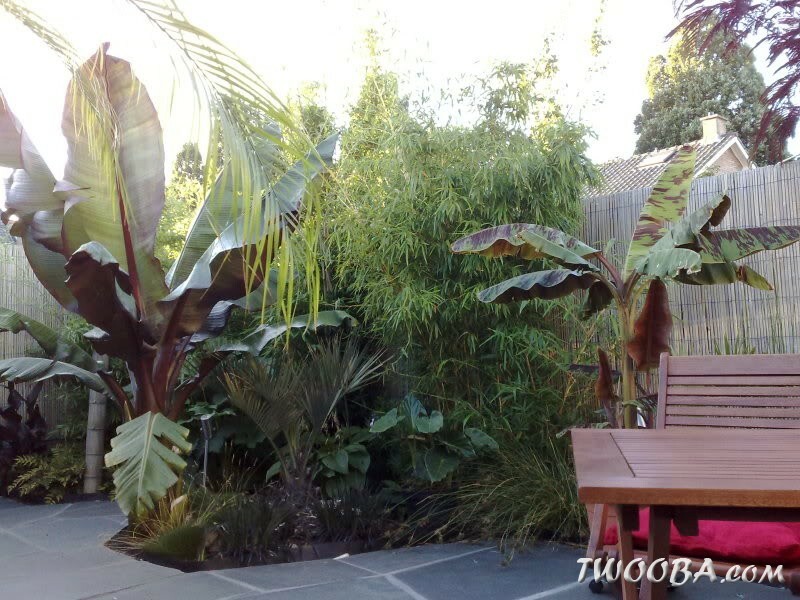 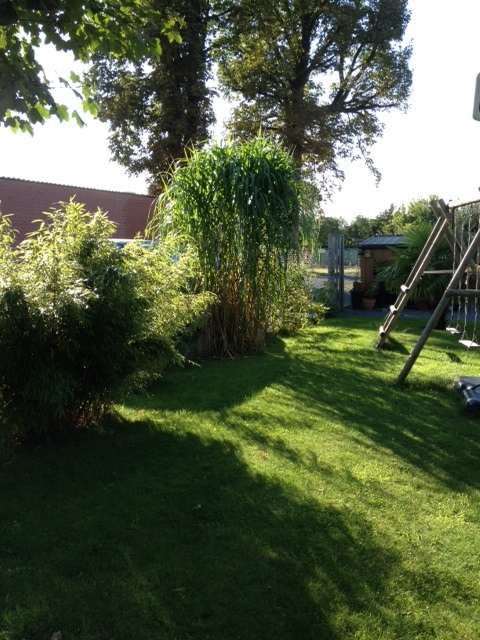 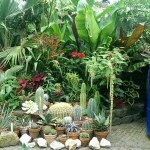 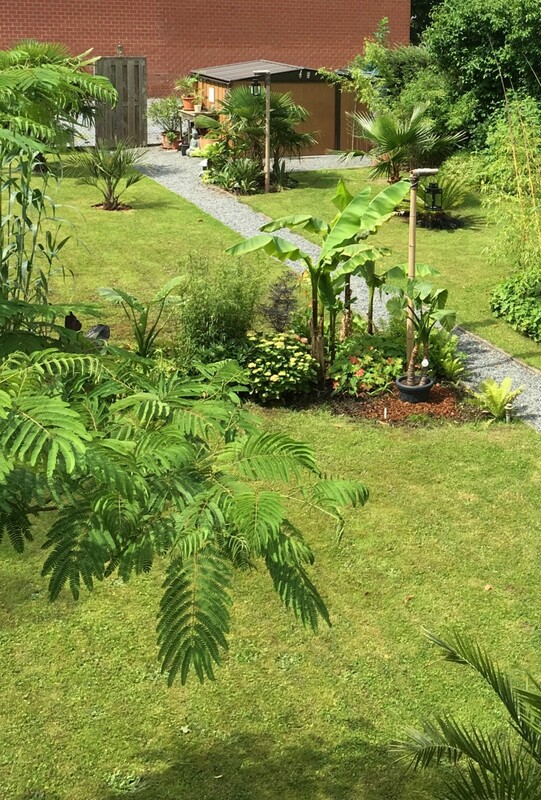 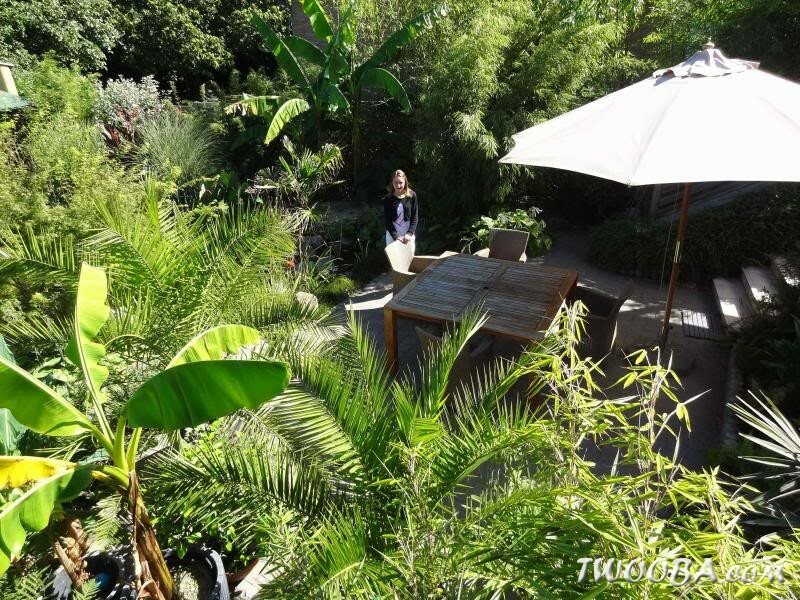 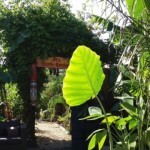 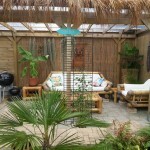 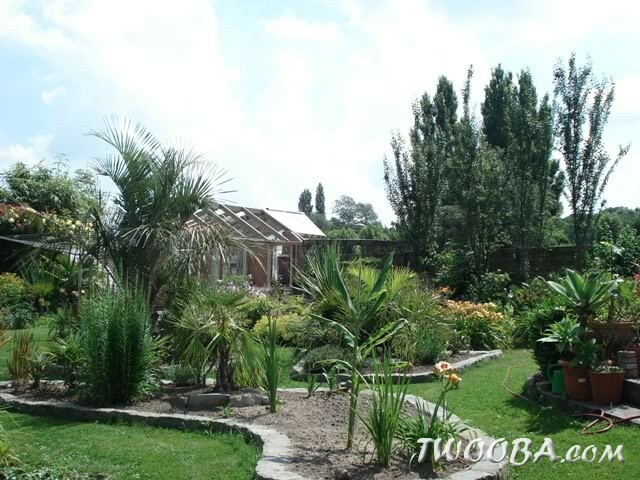 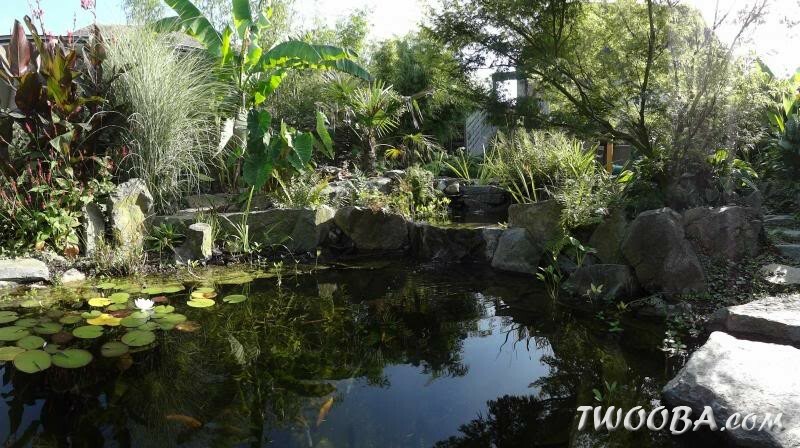 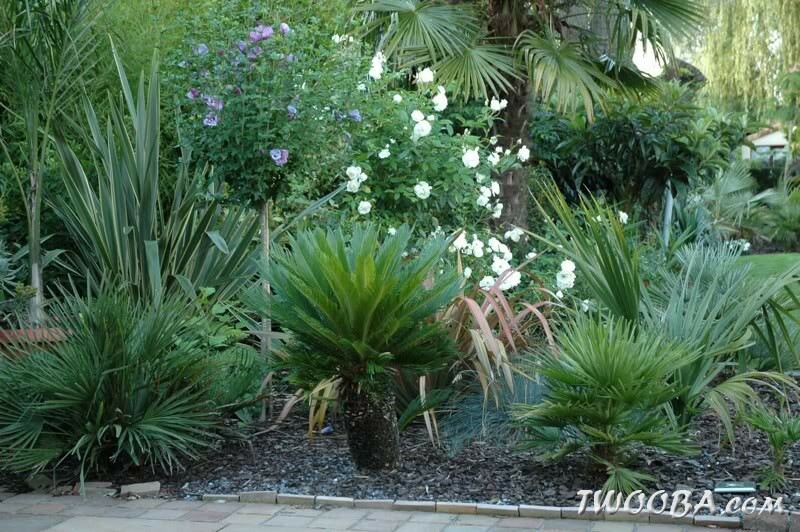 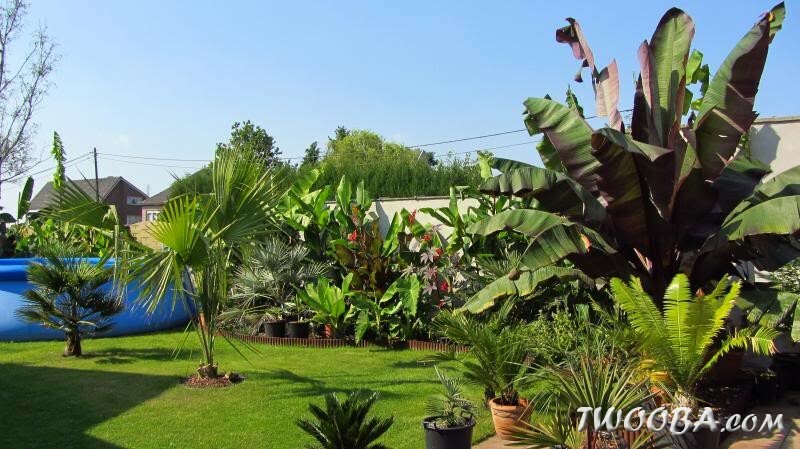 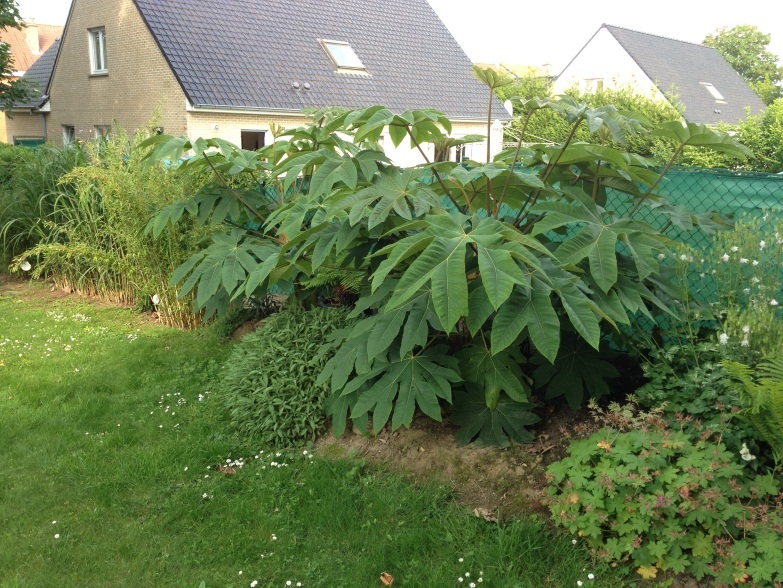 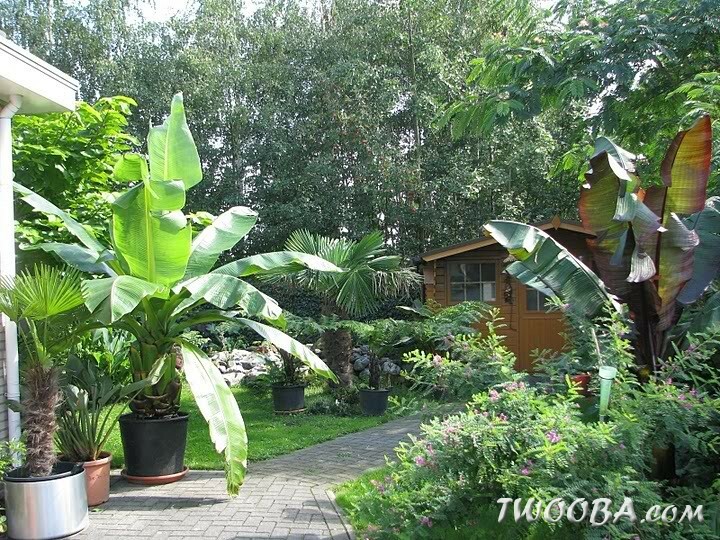 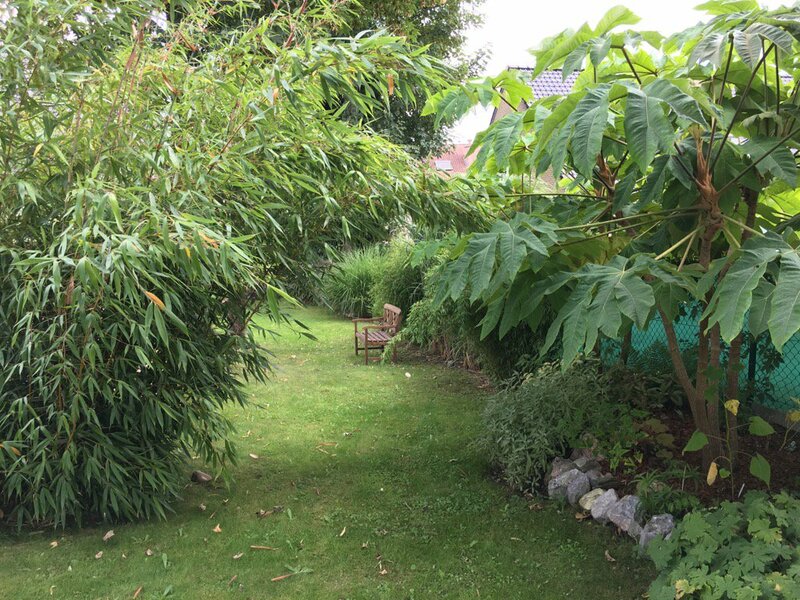 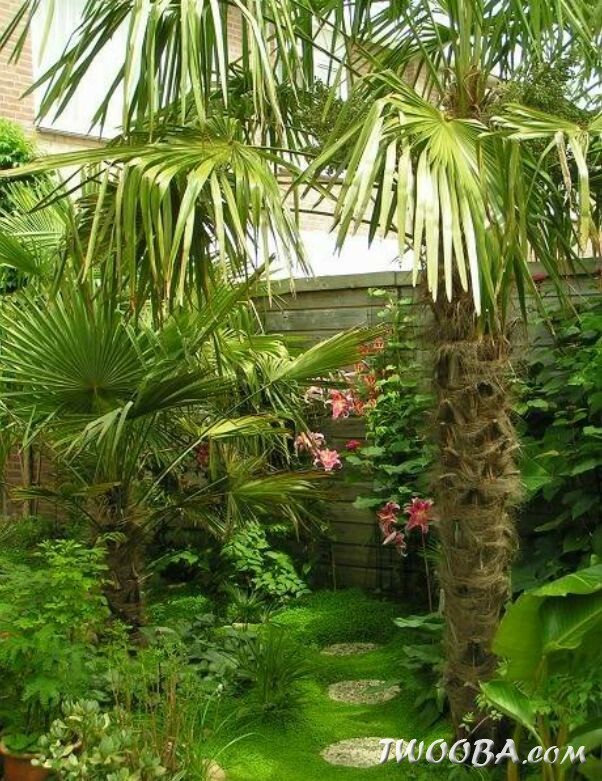 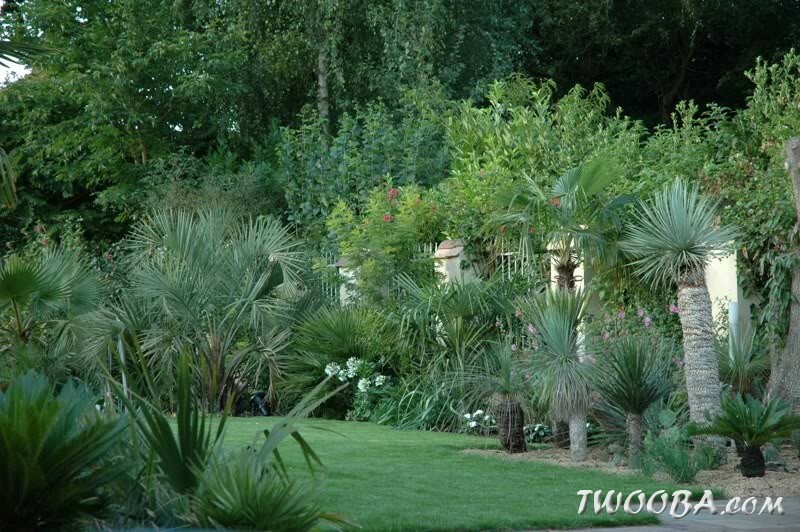 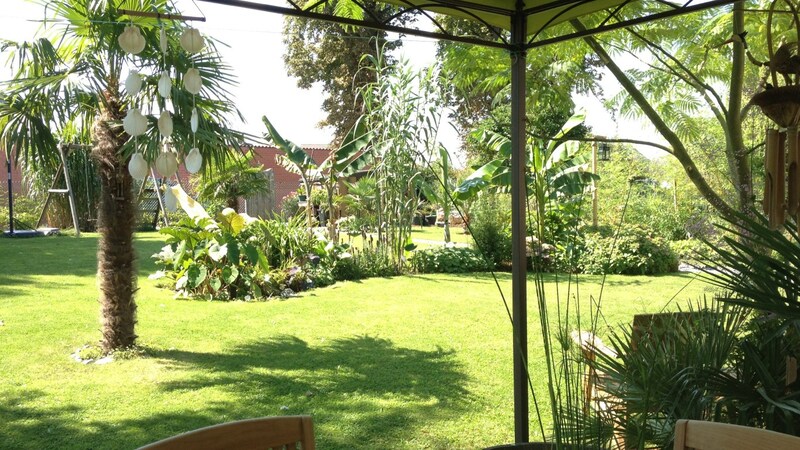 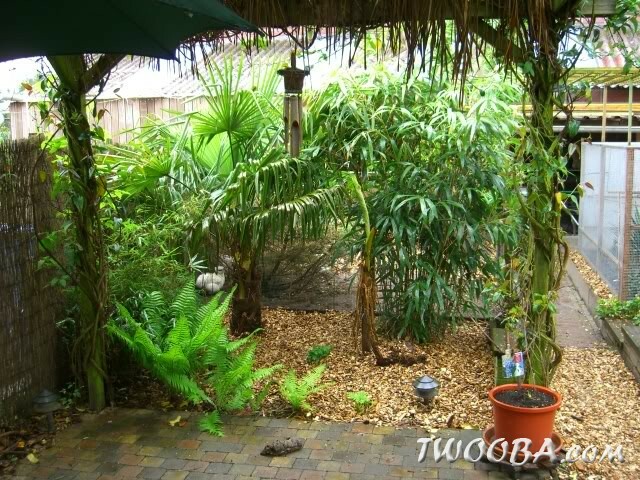 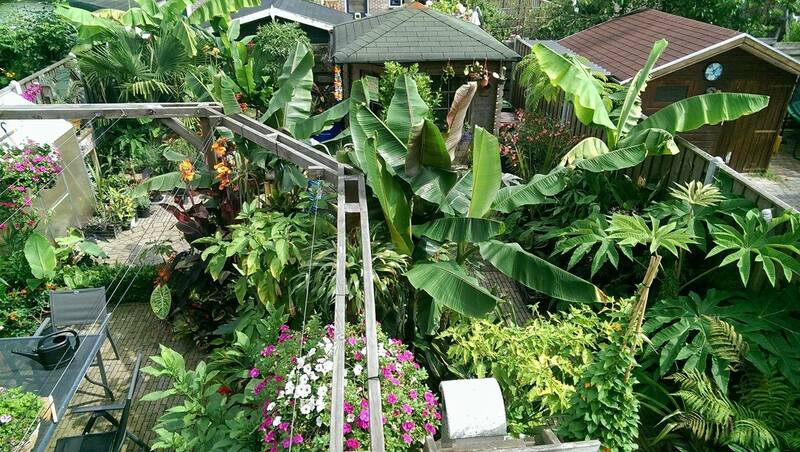 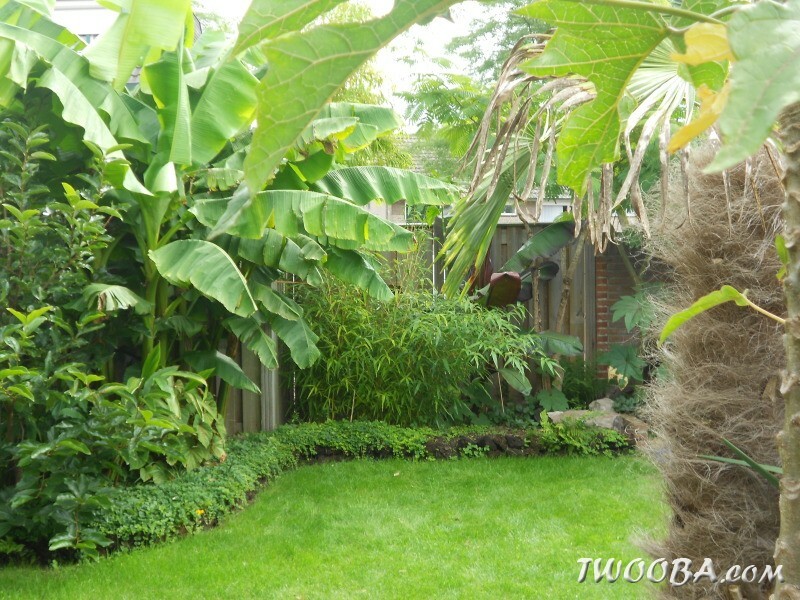 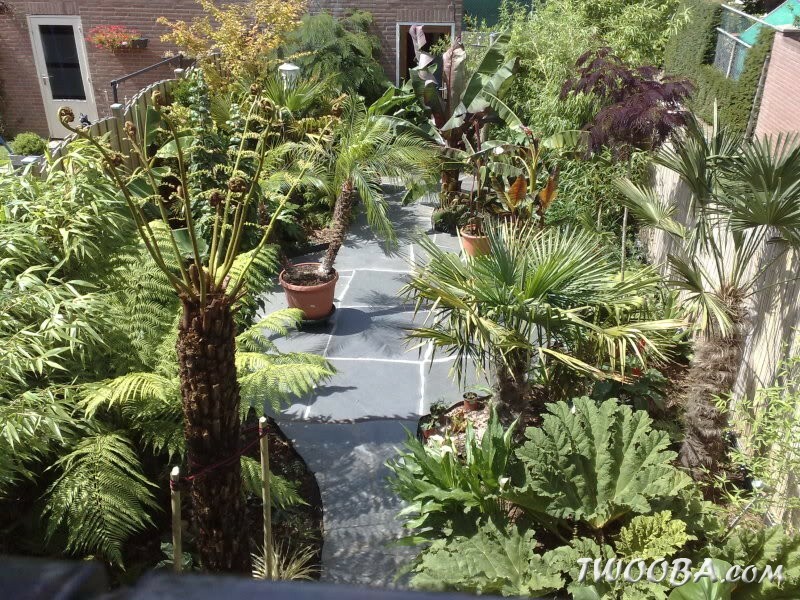 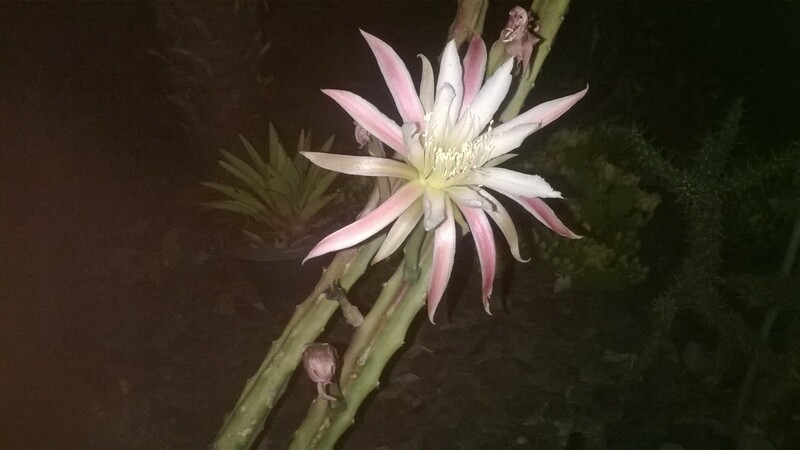 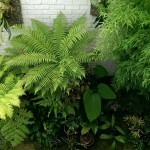 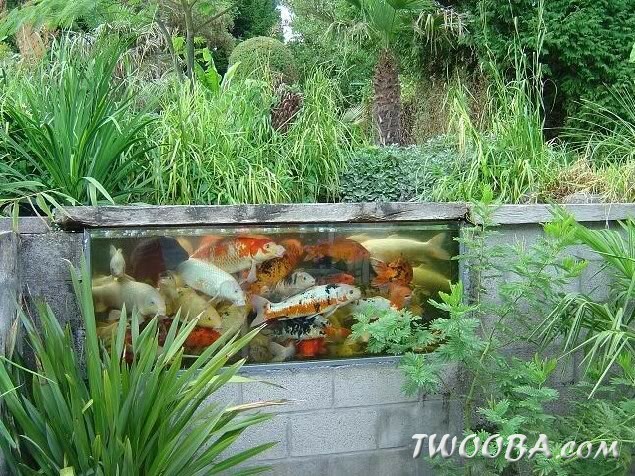 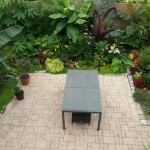 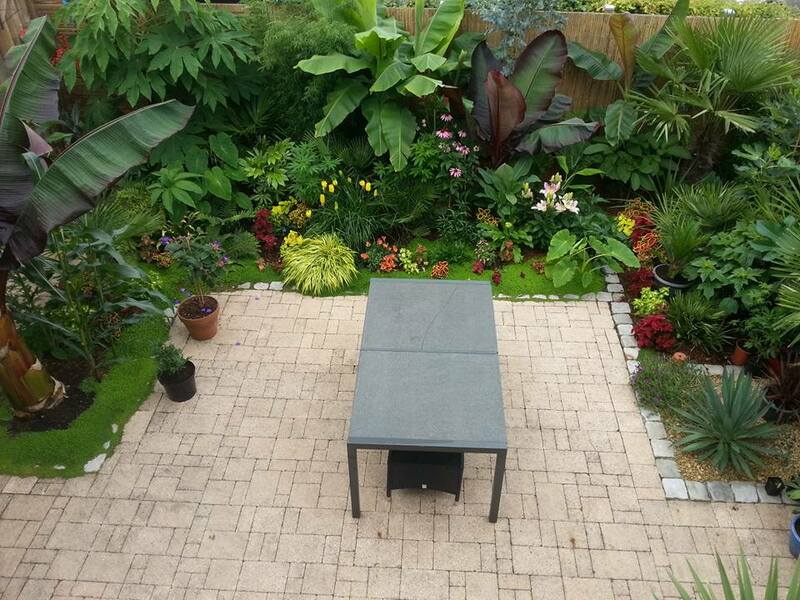 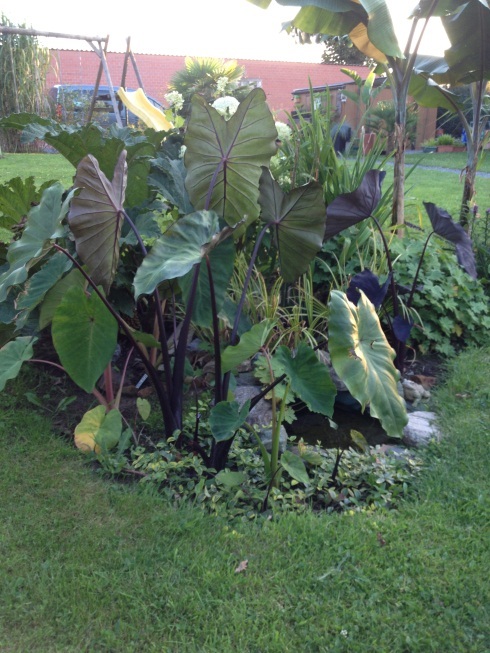 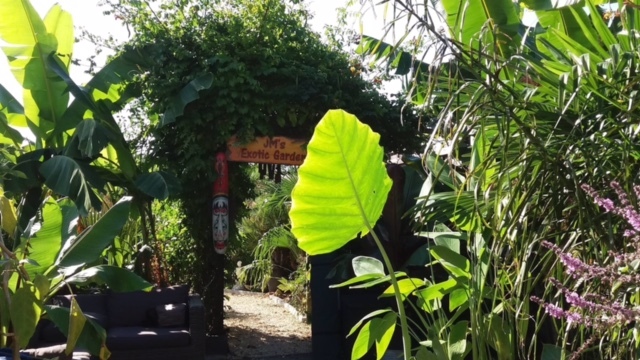 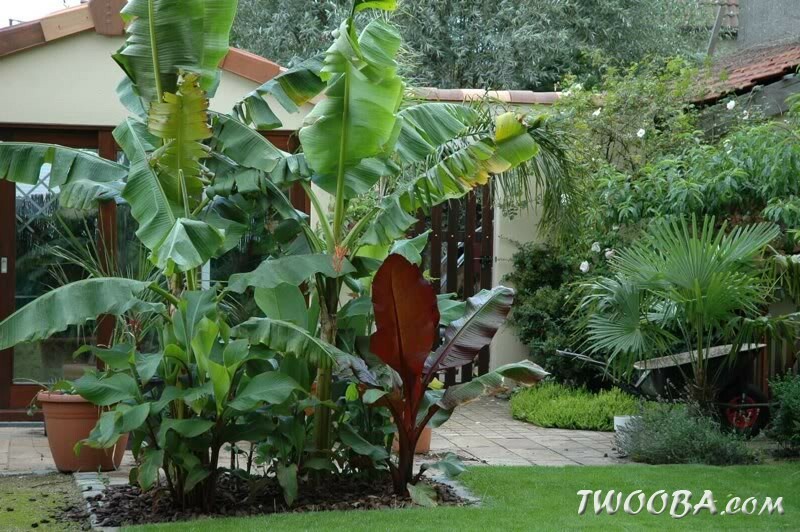 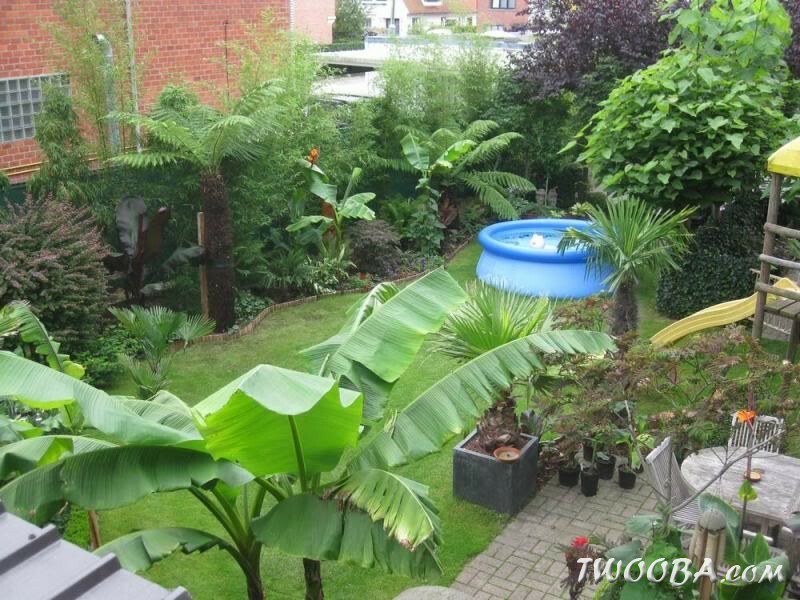 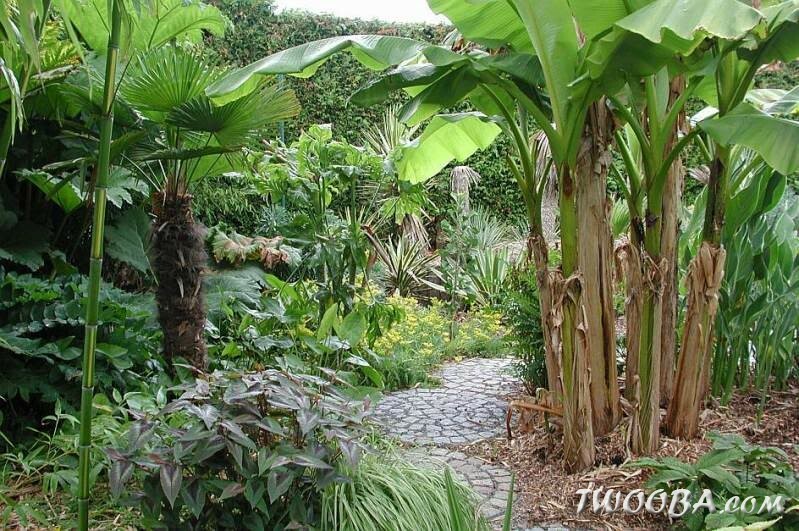 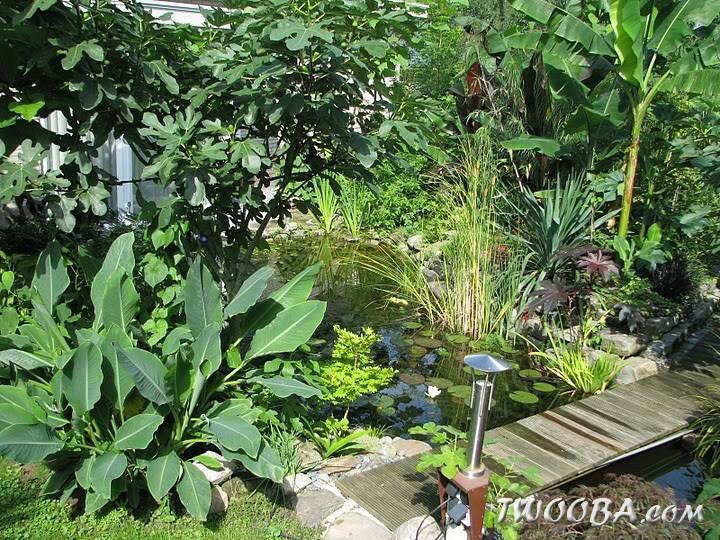 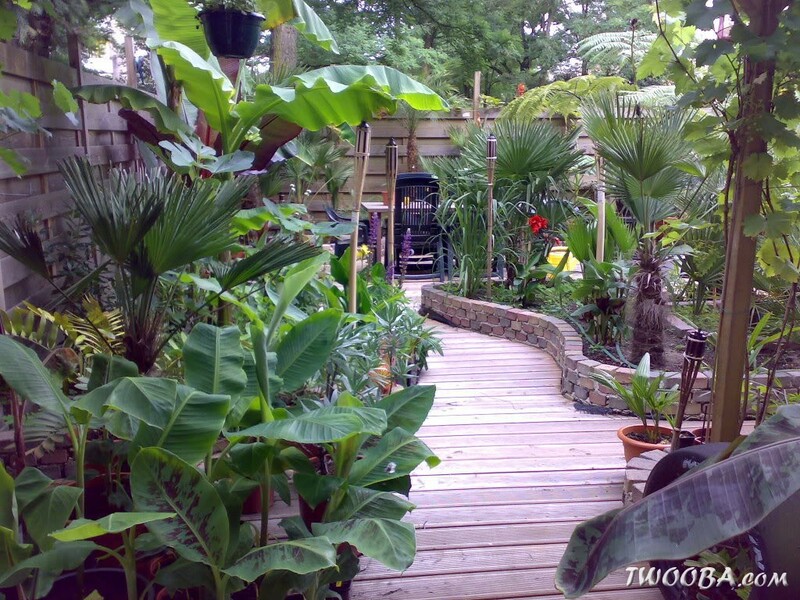 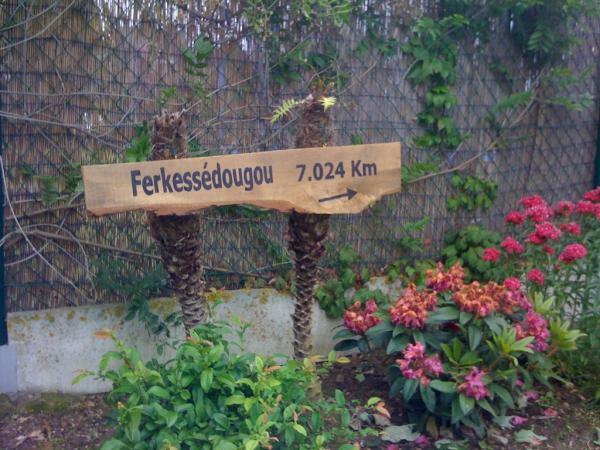 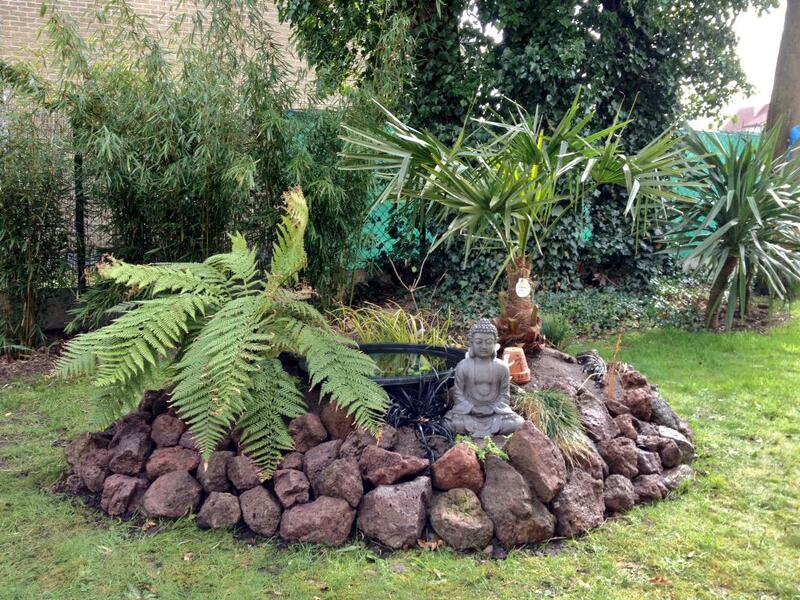 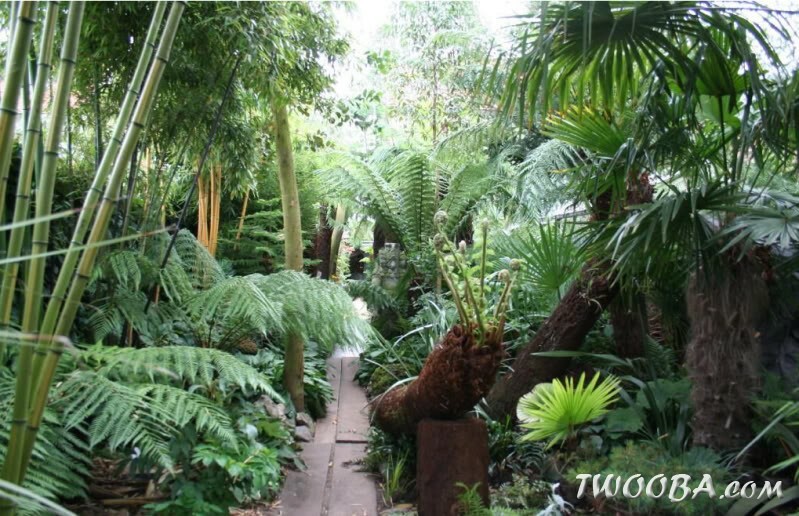 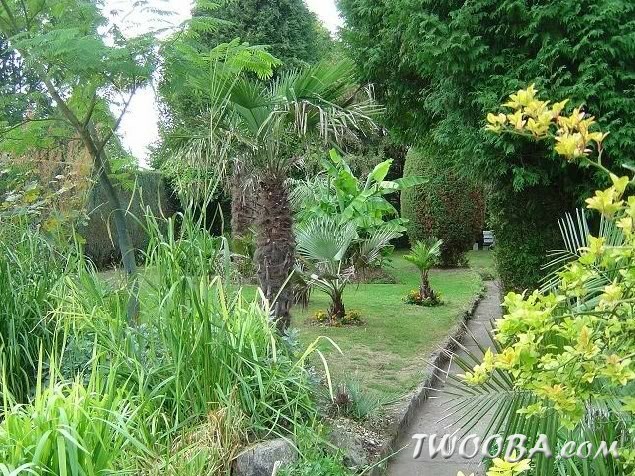 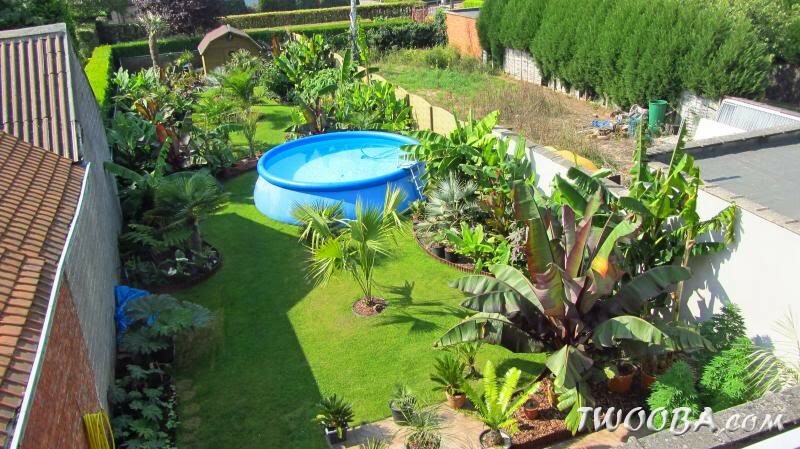 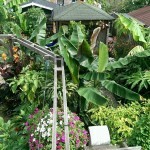 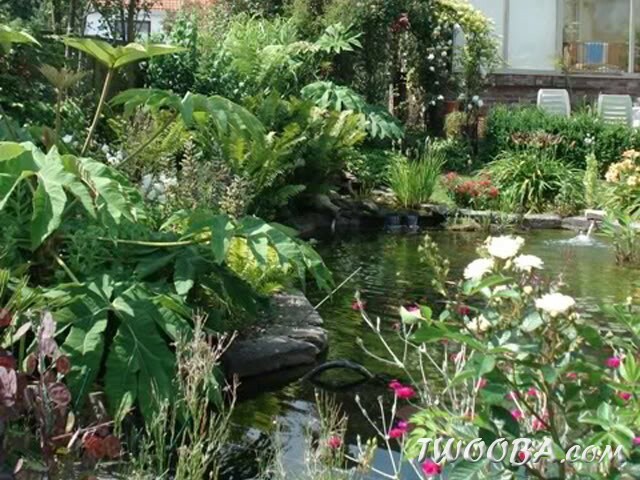 Also owner of a terrific exotic garden and want to share your garden here? 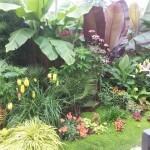 Contact us throughout the contact form!